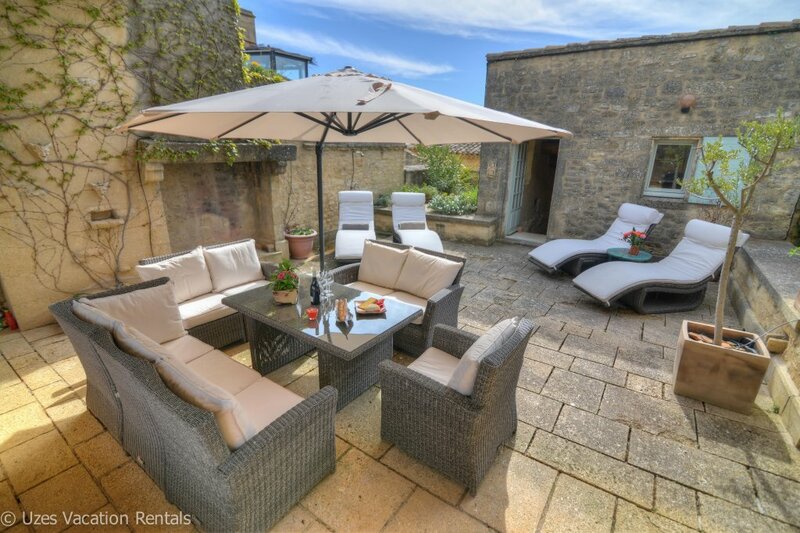 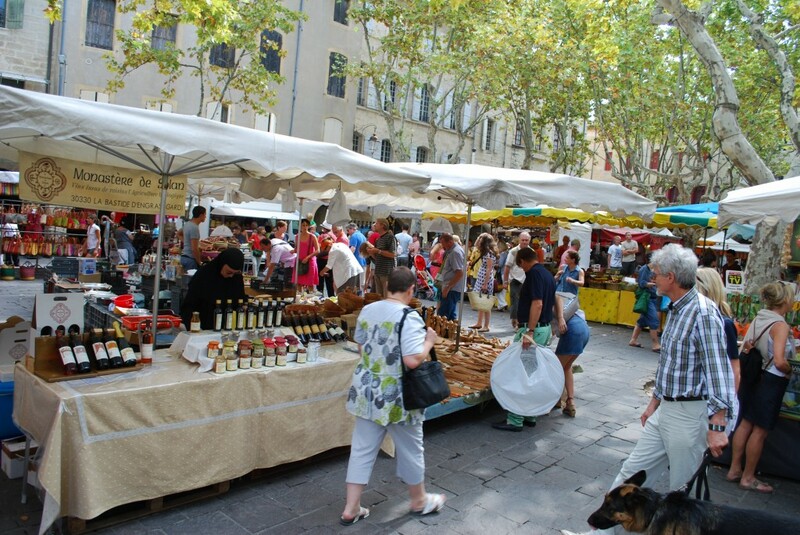 terraces, wine bars and boutiques. 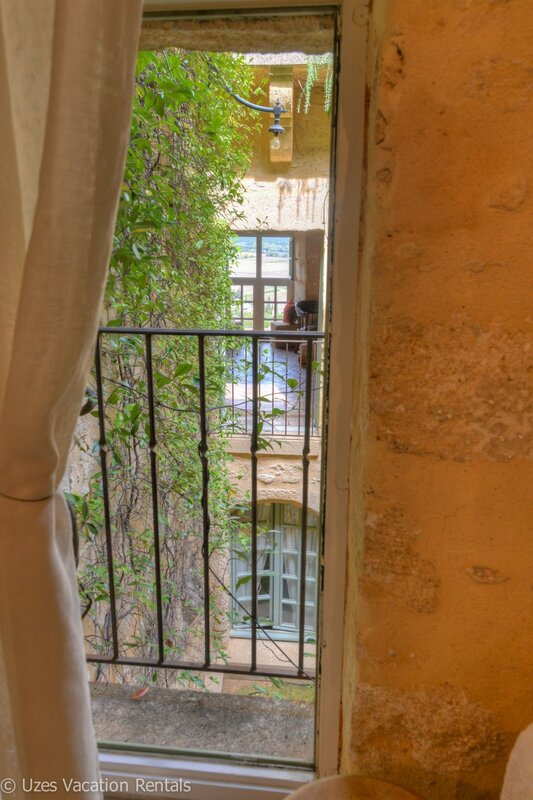 This charming apartment is located on the quiet southeast corner of this historical square, in a 16th century building, with it spacious and bright living room overlooking the tree-lined square. 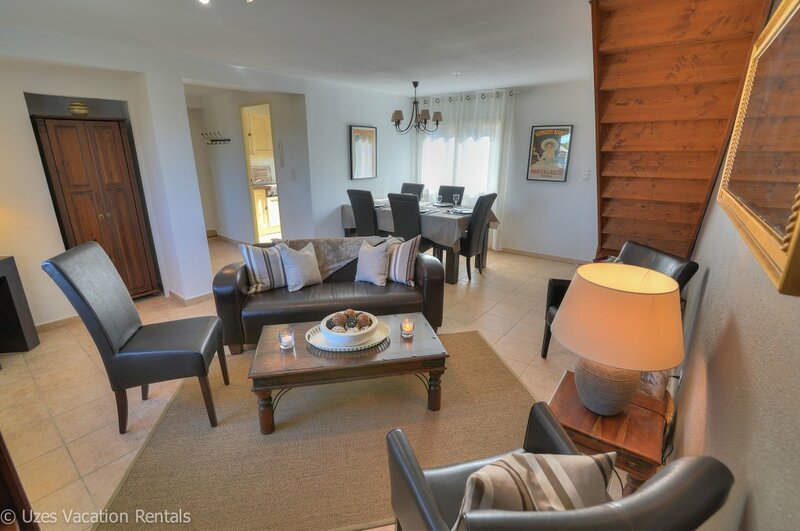 Adjacent to the living room you will find the newly renovated, very well equipped open plan kitchen with a cozy breakfast area just in front of the south facing balcony. 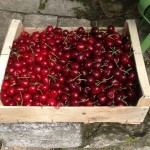 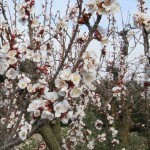 If picking is not an option, look to the markets for an abundance of fresh cherries! 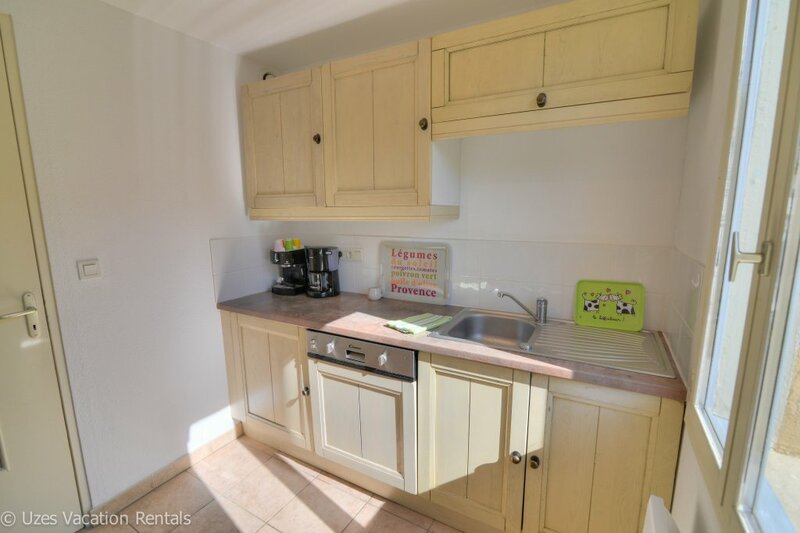 You won’t be able to resist. 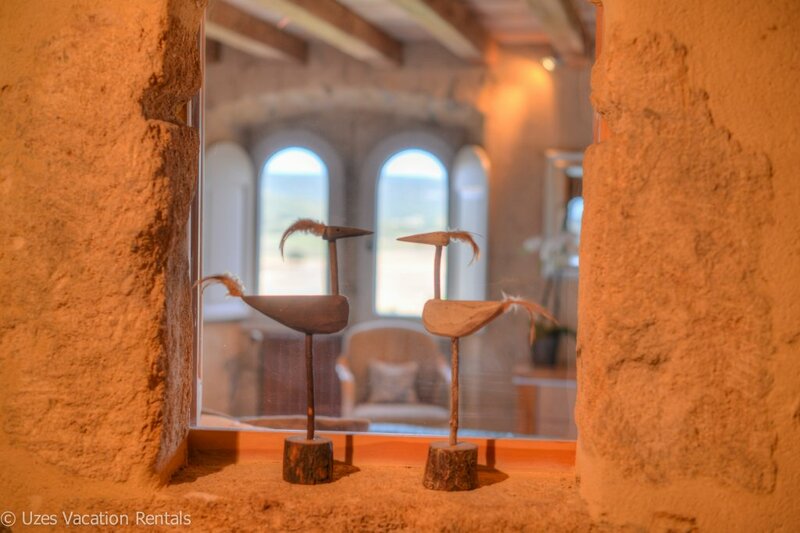 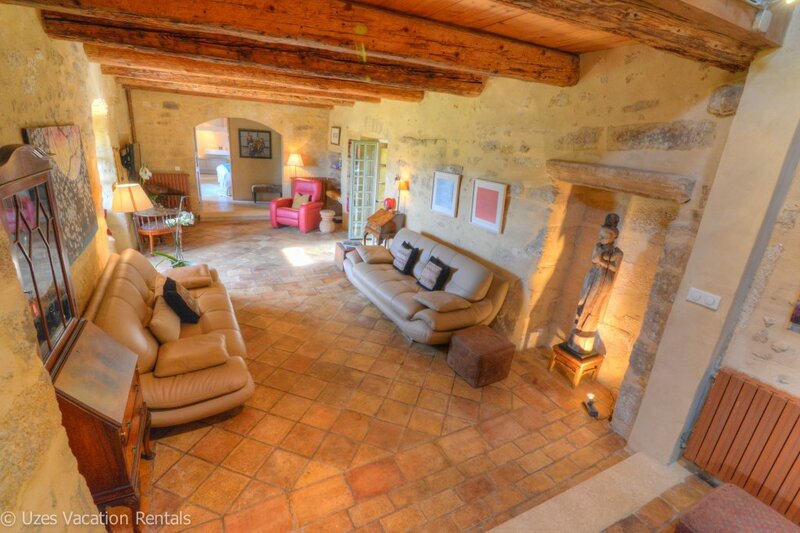 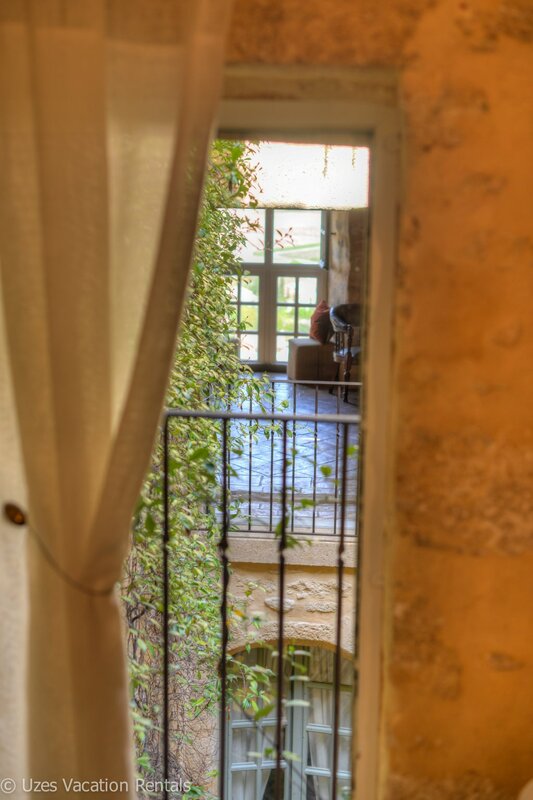 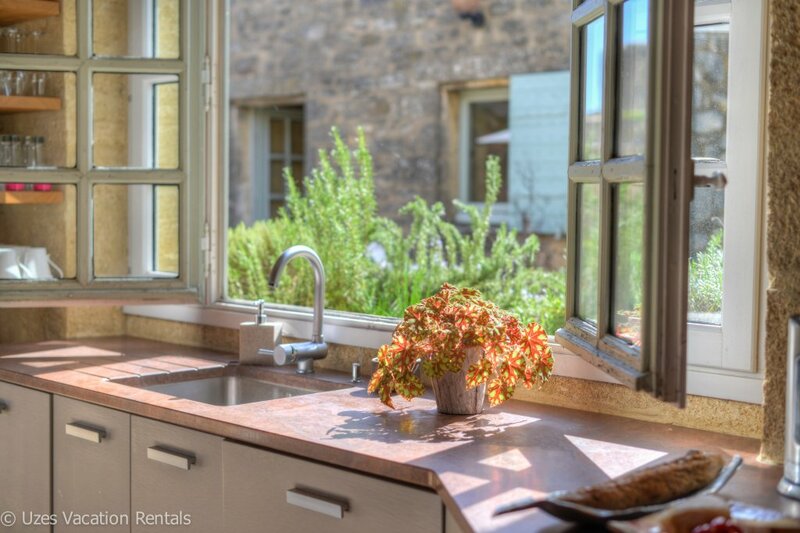 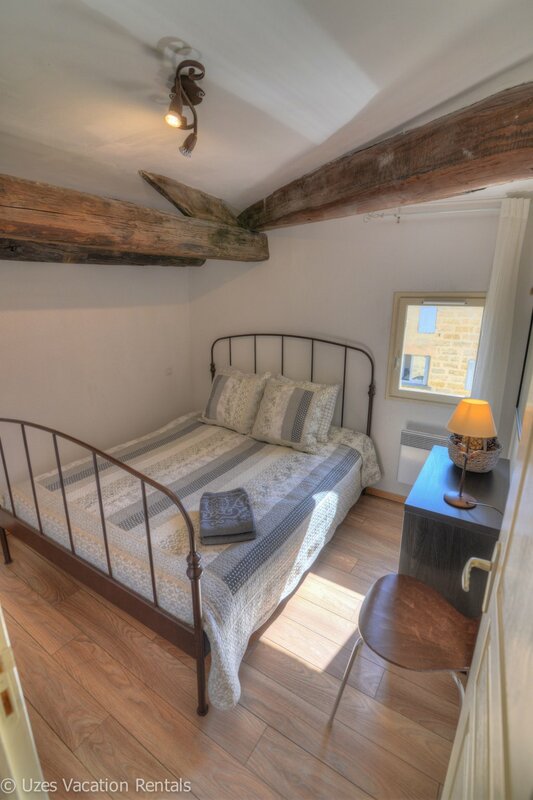 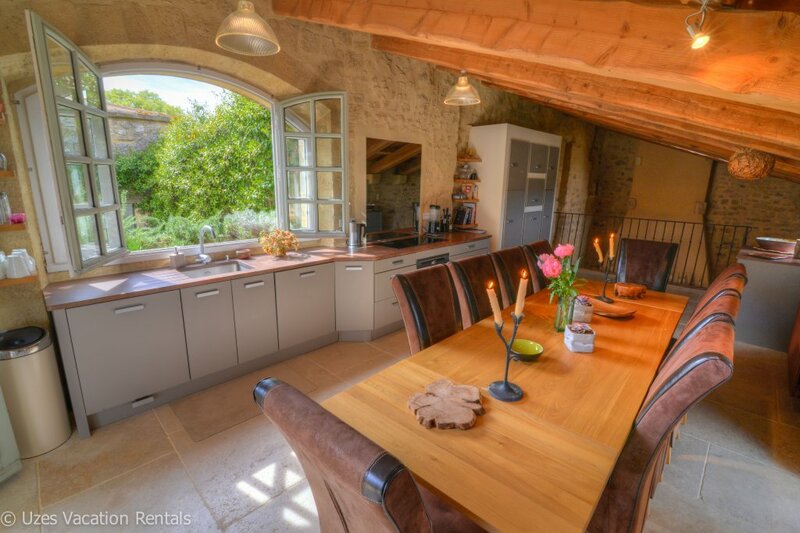 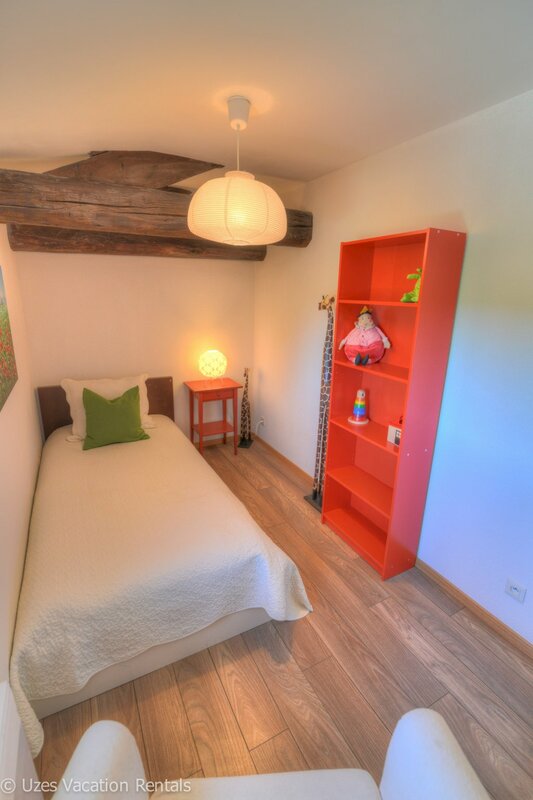 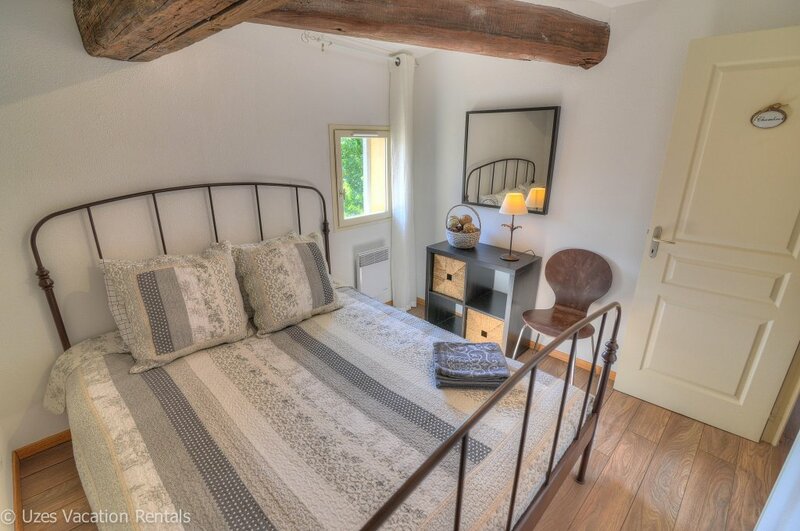 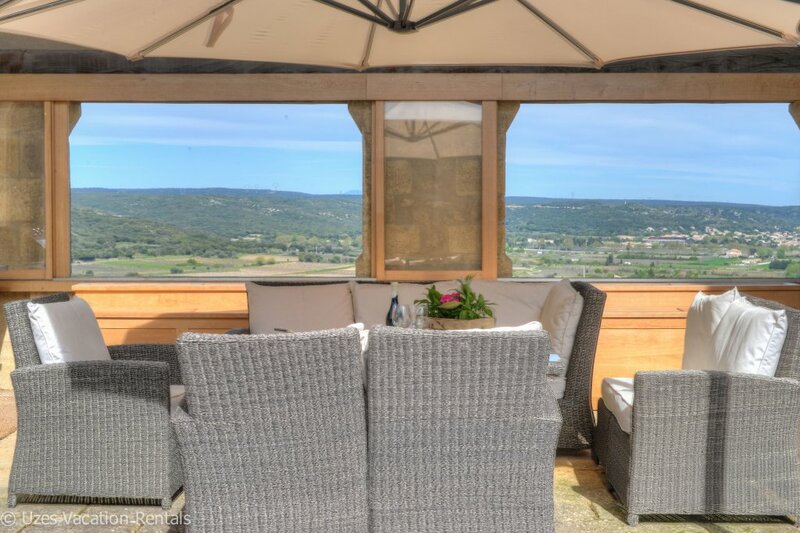 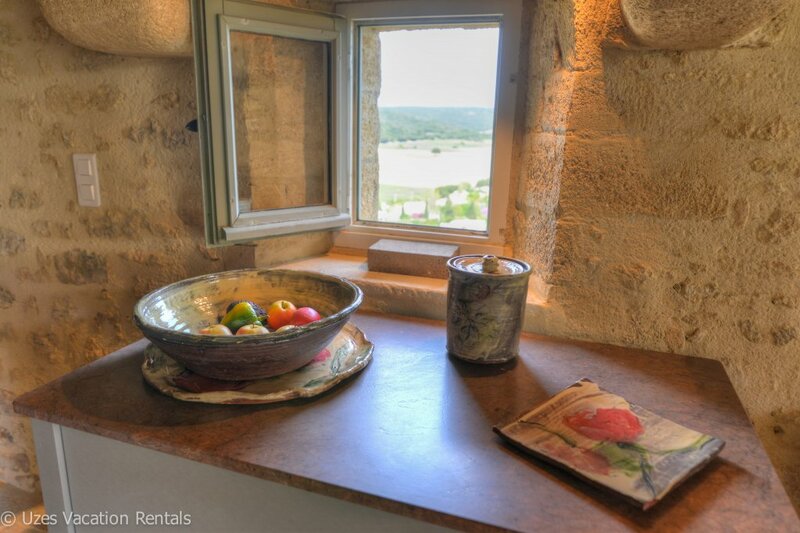 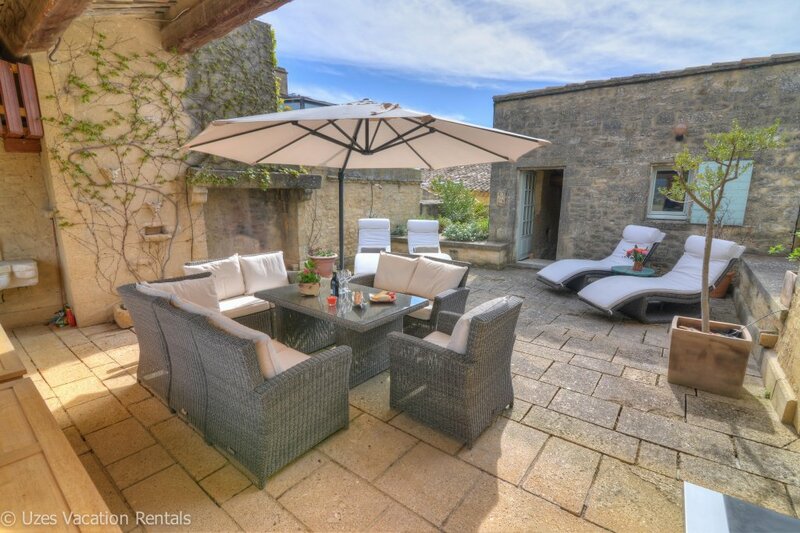 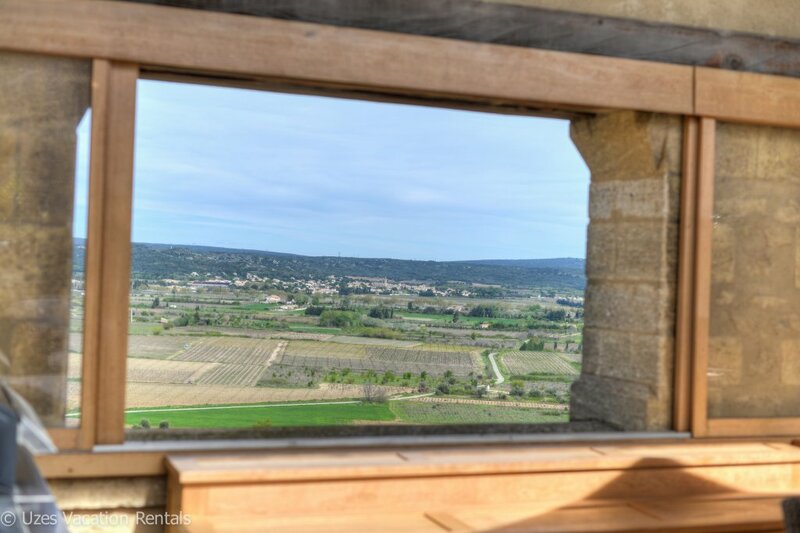 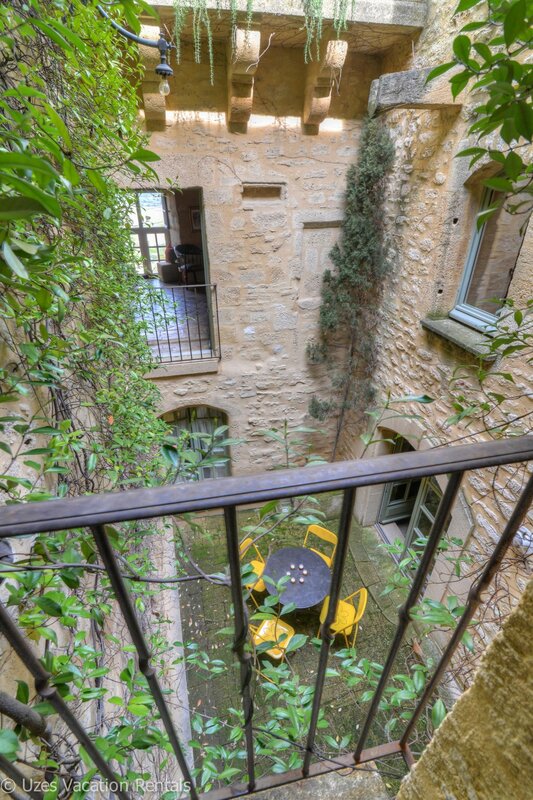 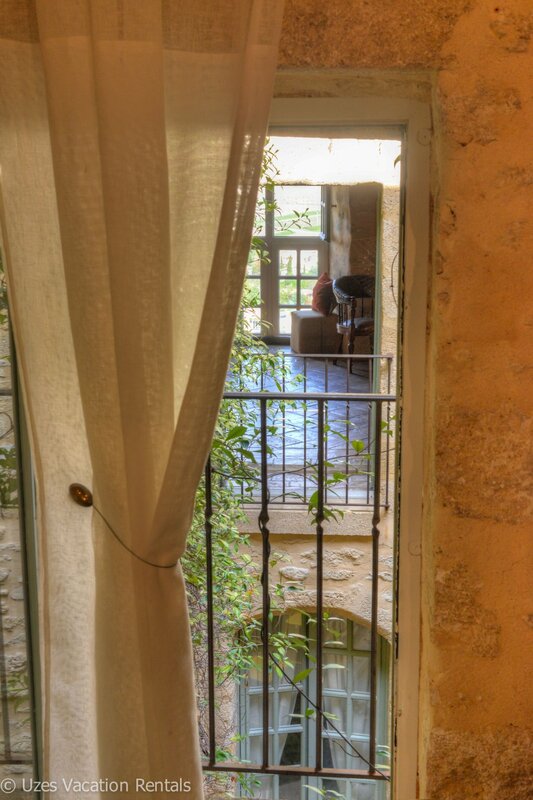 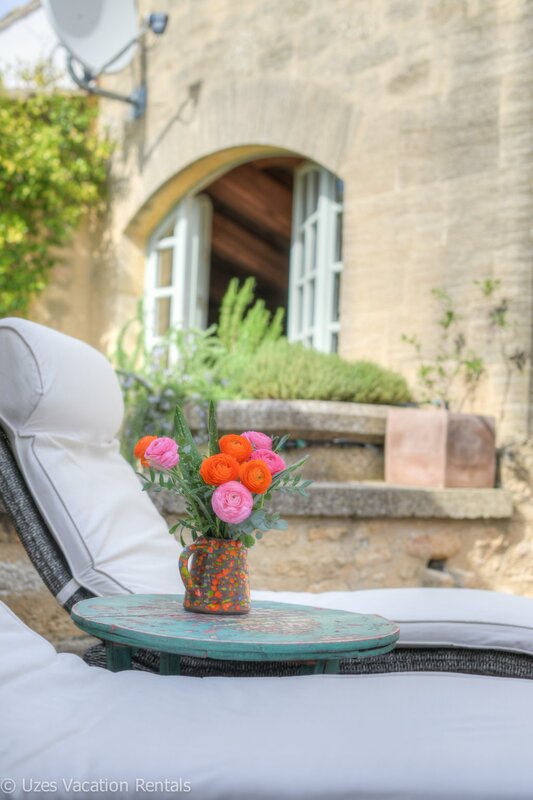 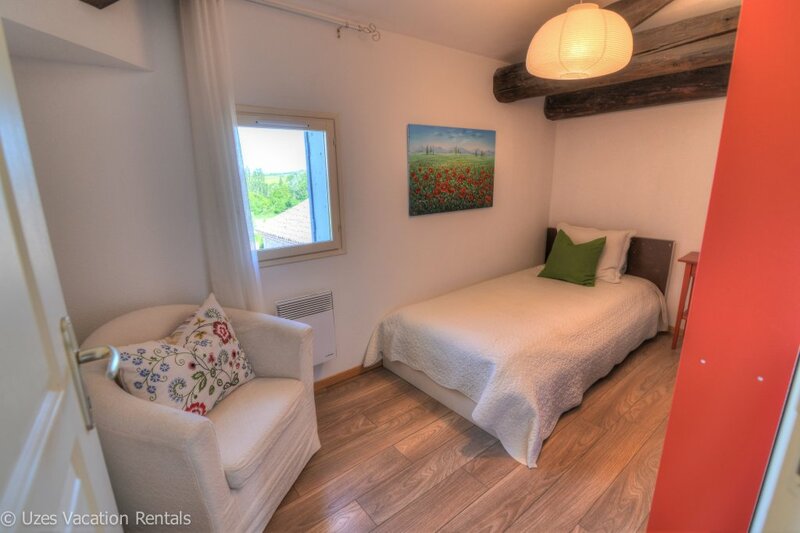 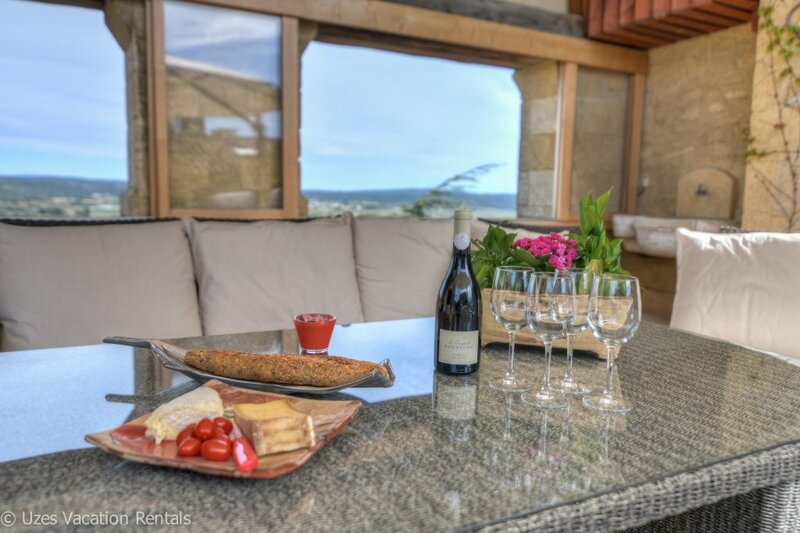 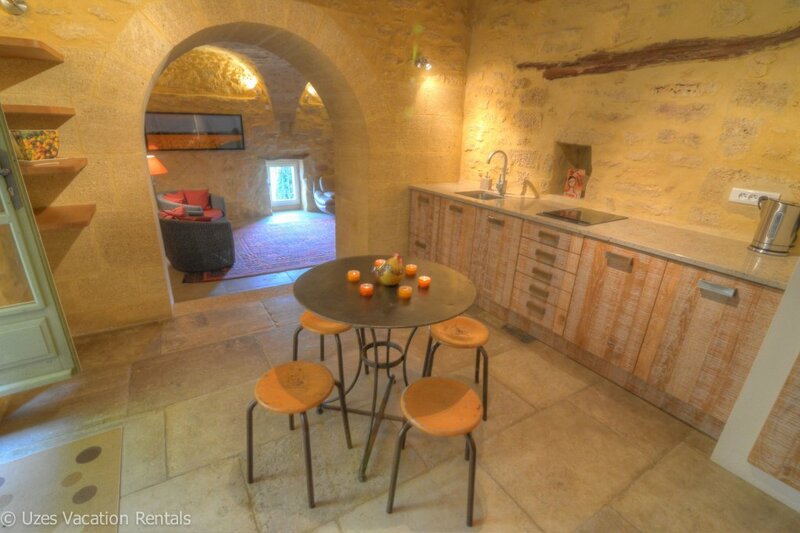 Our Apartments La Tour des Rêves (ref#1000476) and La Terrasse d’Austerlitz (ref#1069810) are fully booked for 2015! 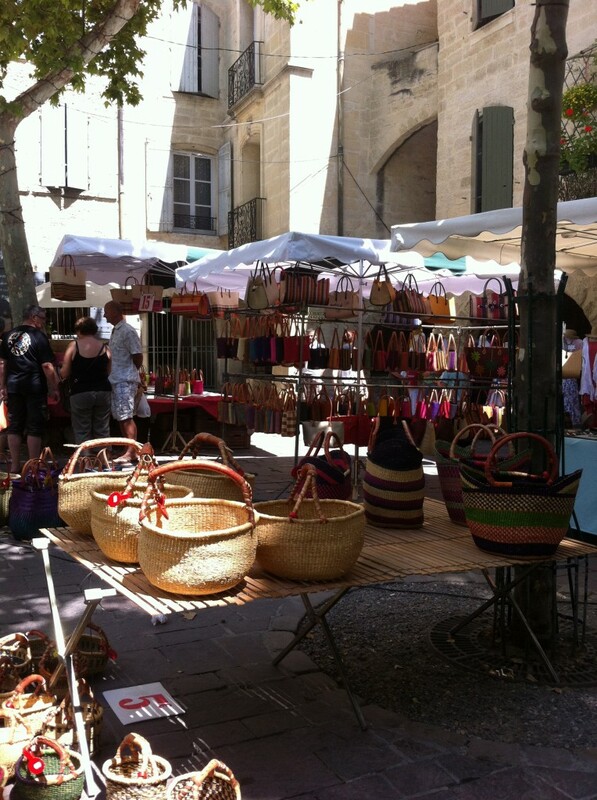 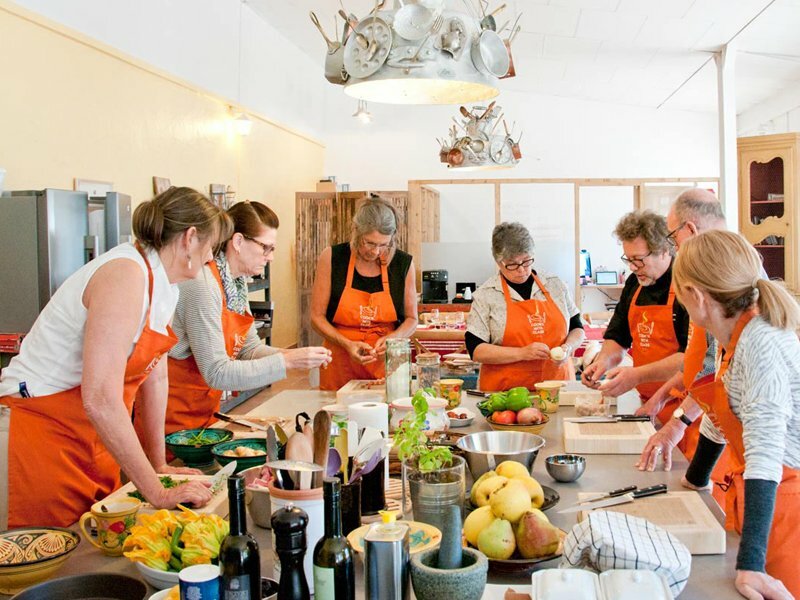 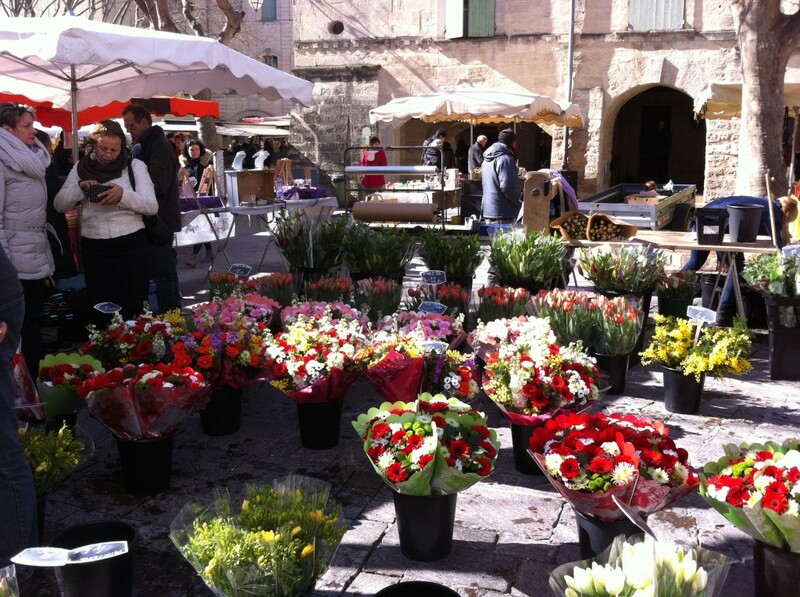 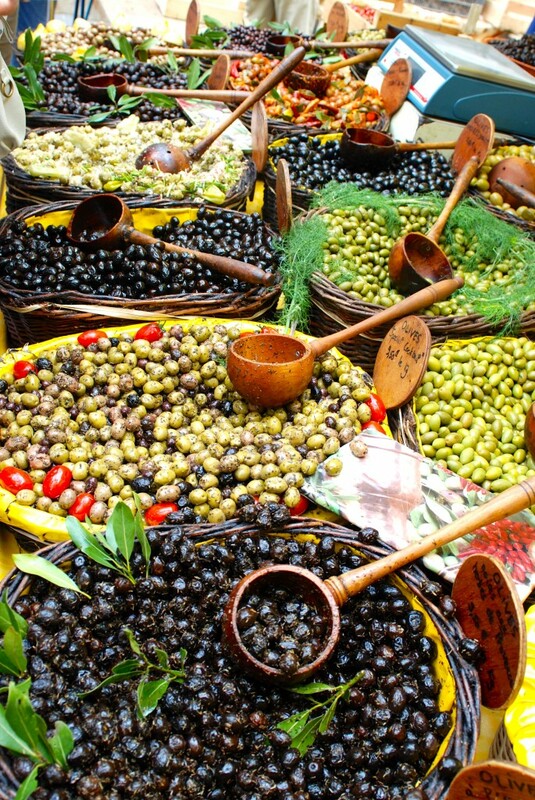 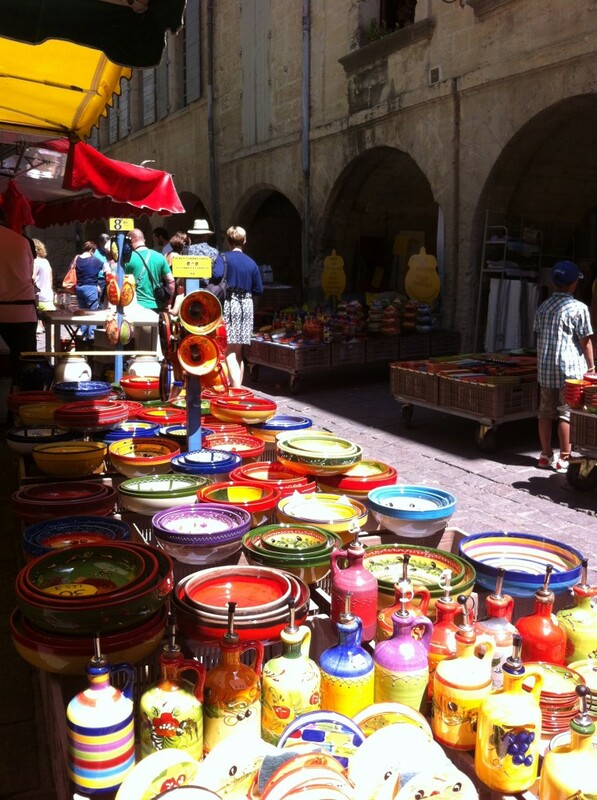 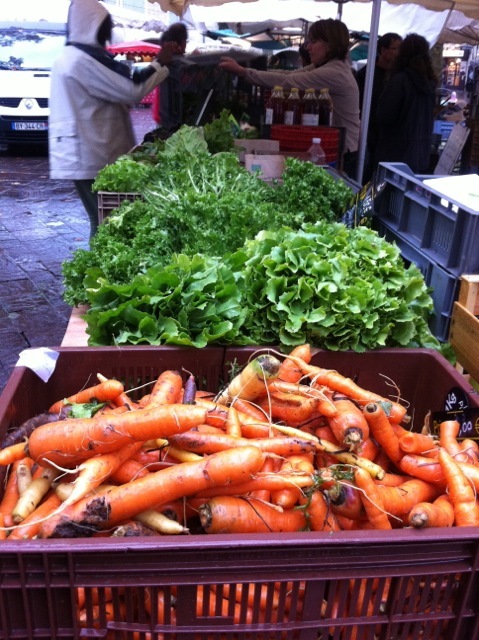 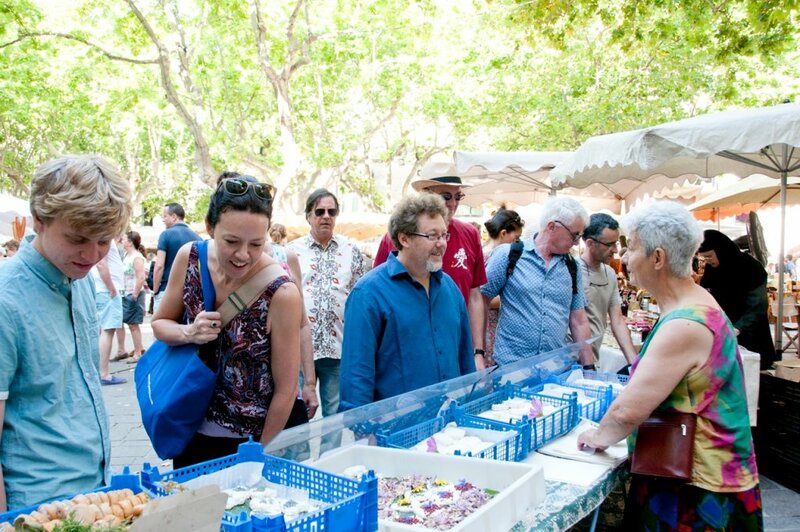 Here is a solution for you to come to Uzès this year! 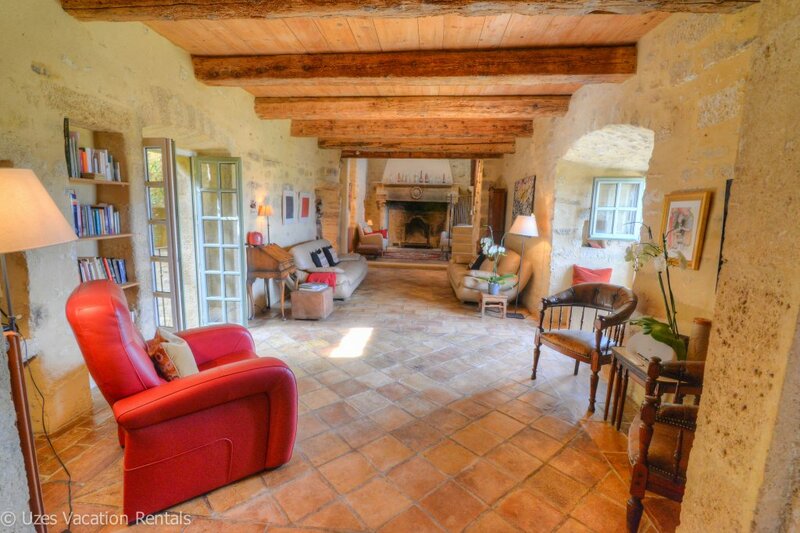 Dominique has just redecorated it! 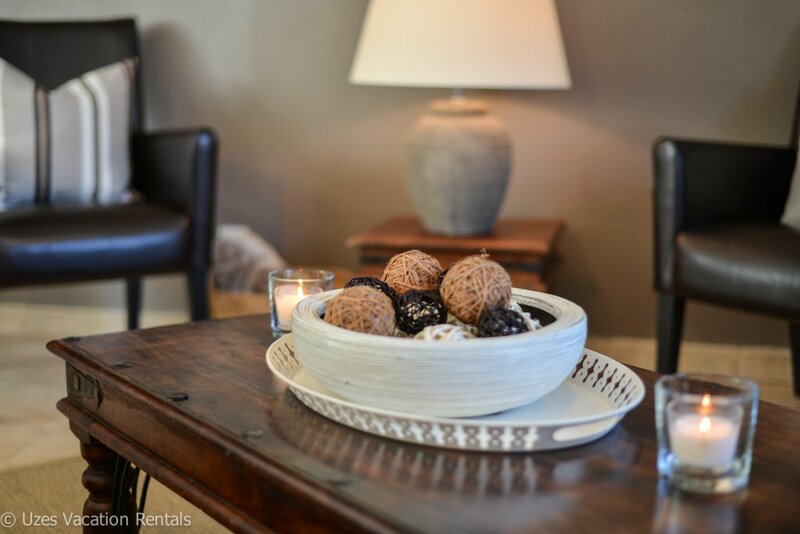 Watch the video on our Youtube channel. 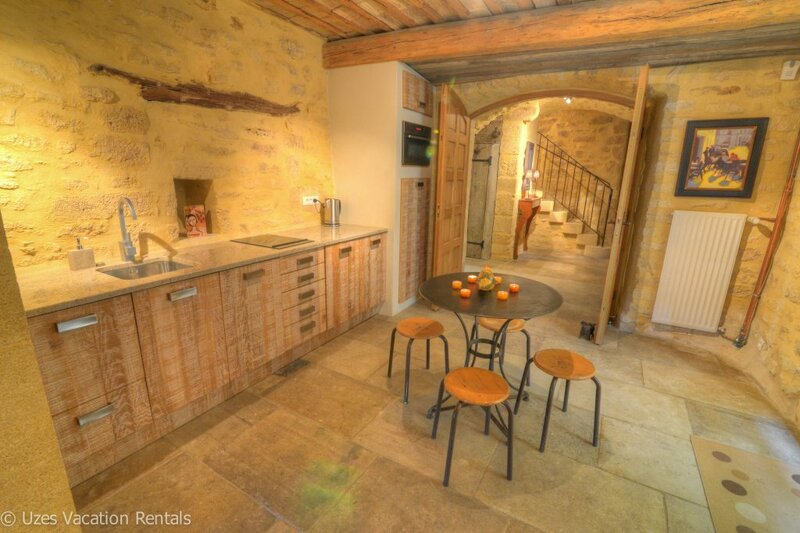 Rentals south of France, Uzès. 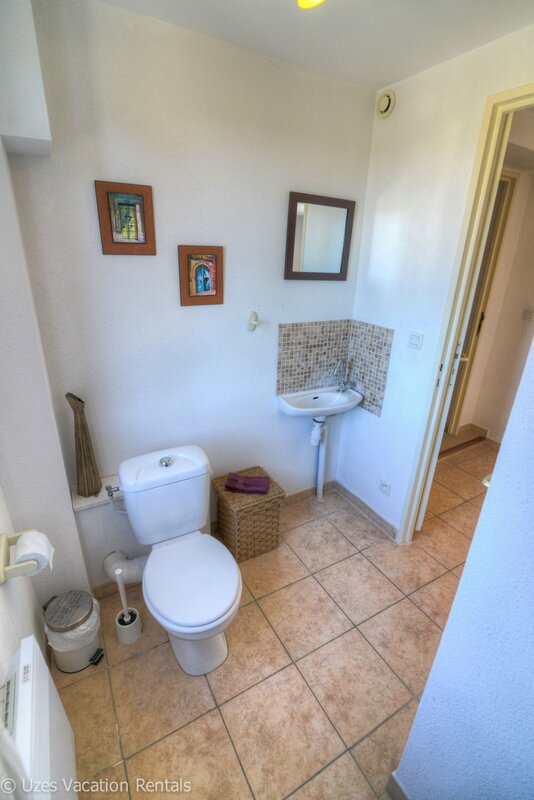 3 bedrooms – 1 bathroom. 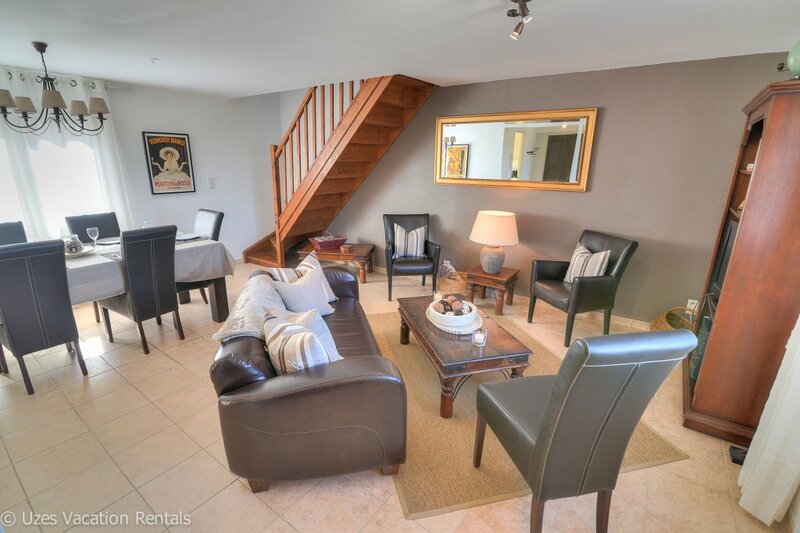 See more on VRBO, homeaway… ref#678442. 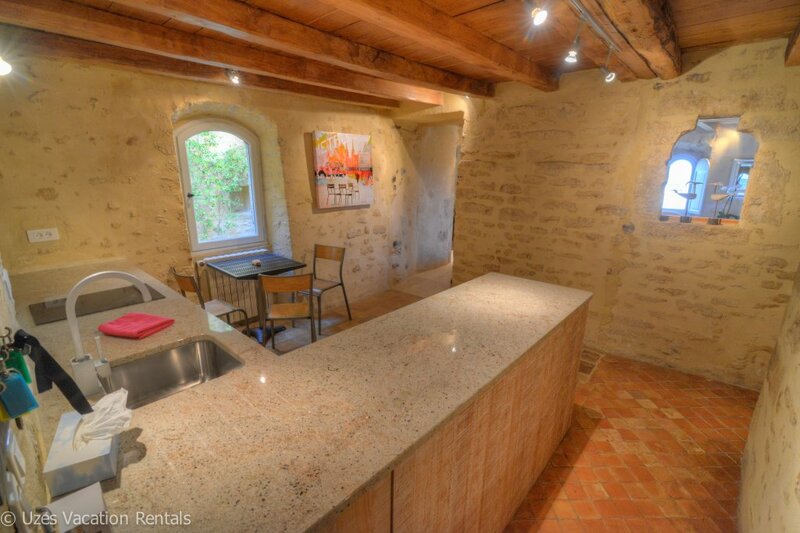 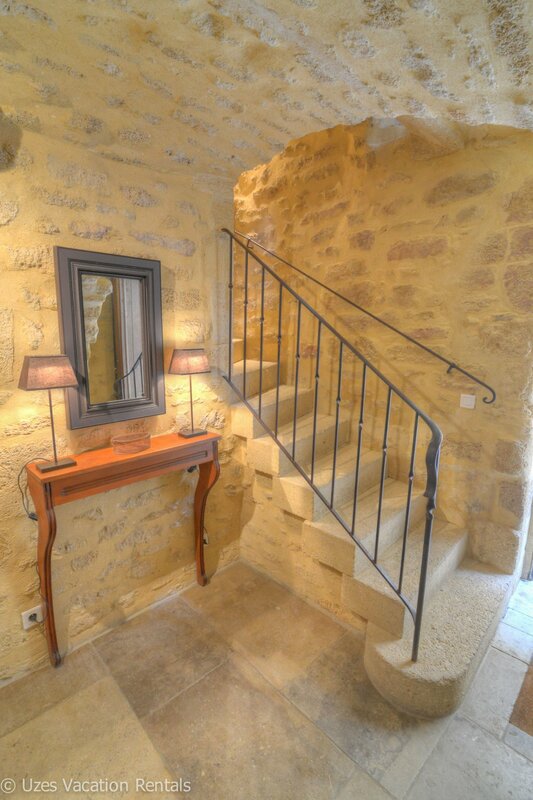 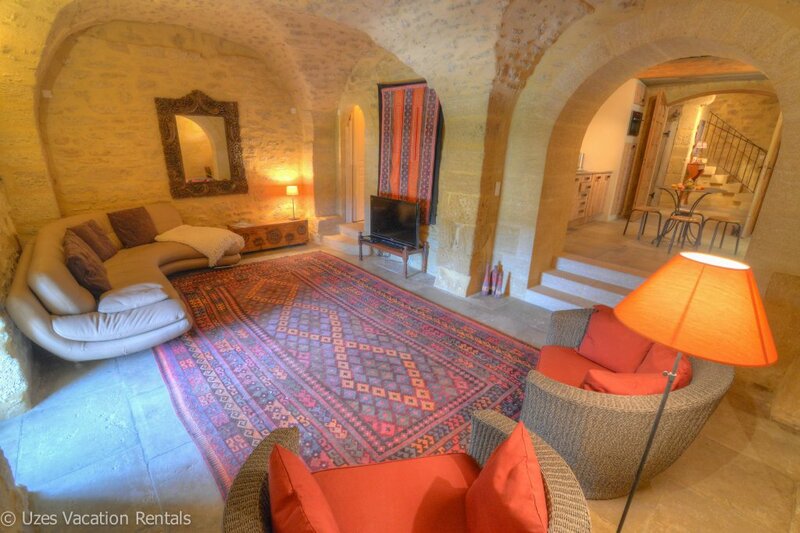 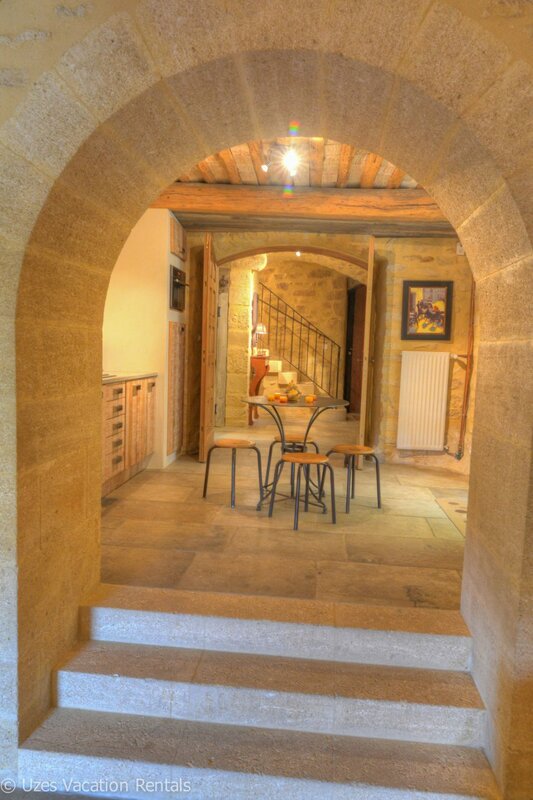 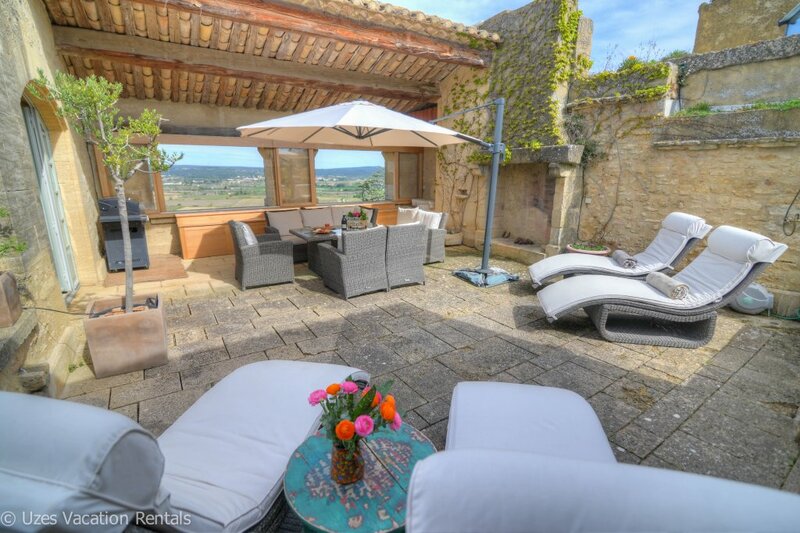 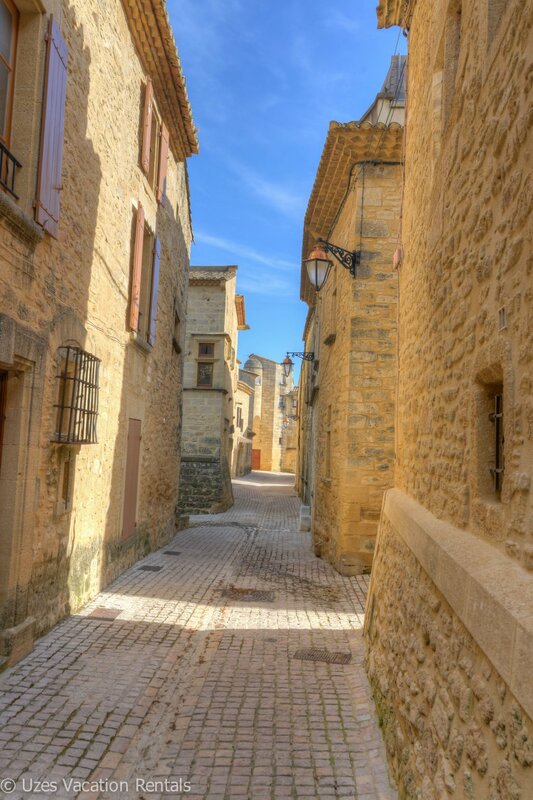 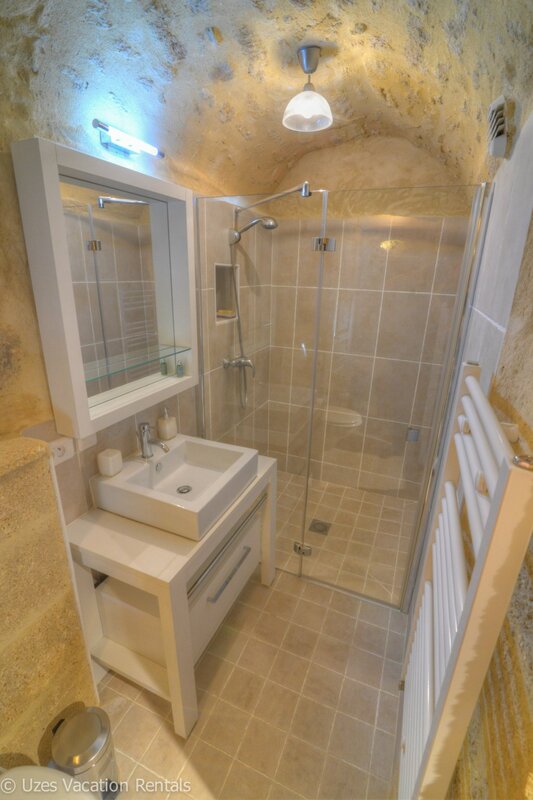 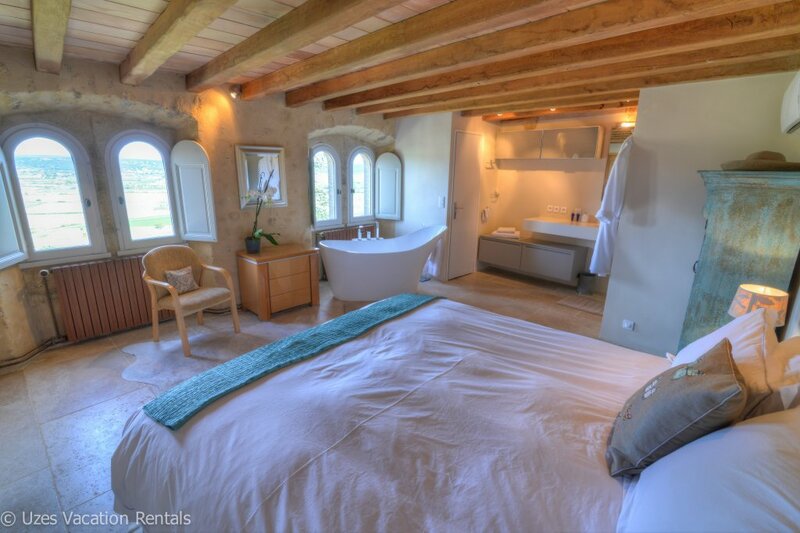 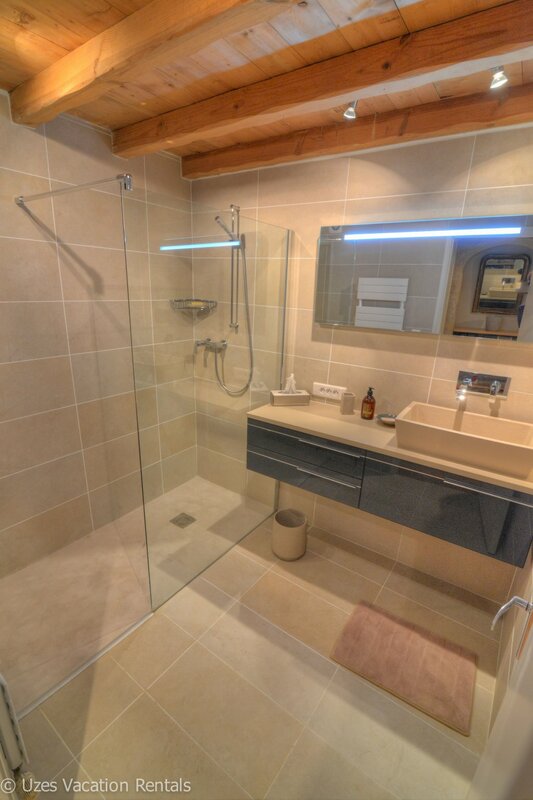 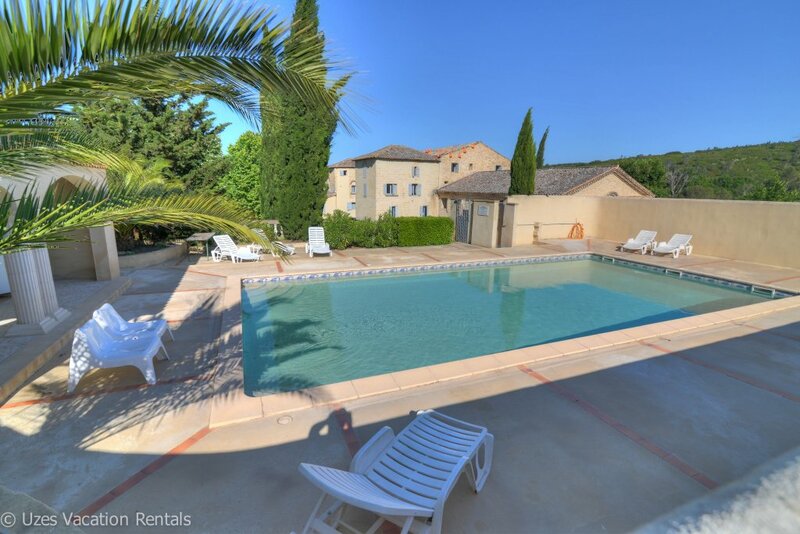 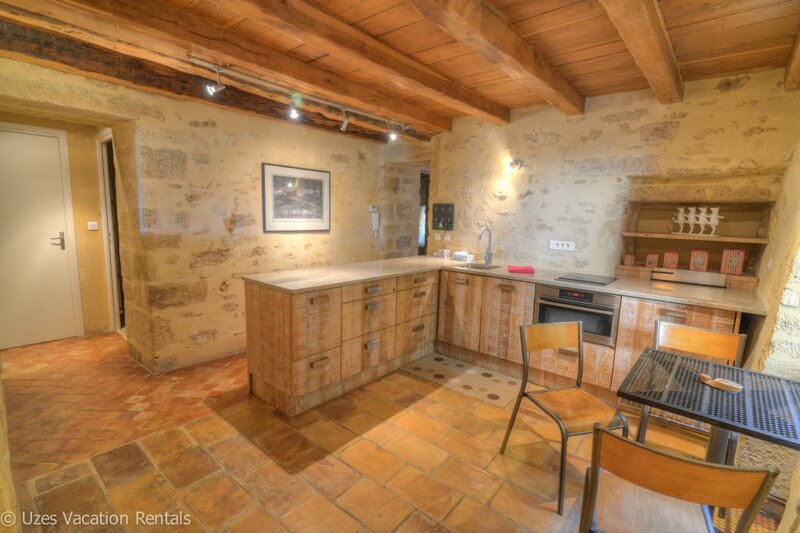 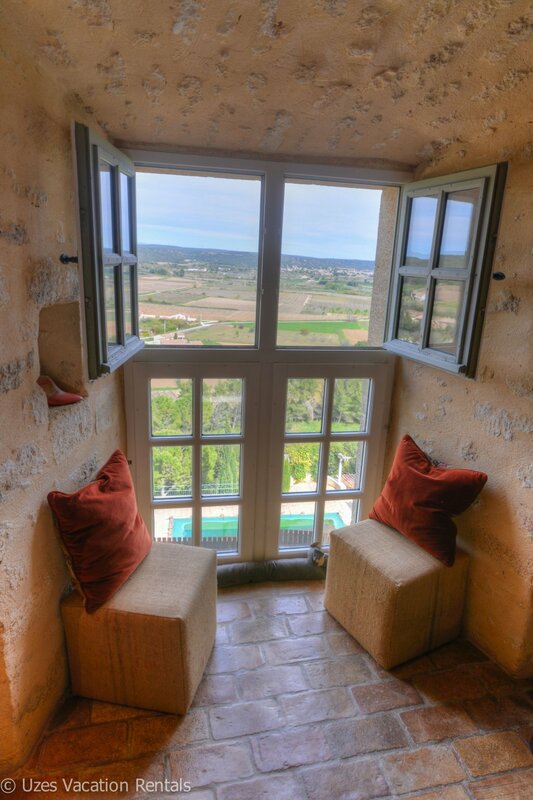 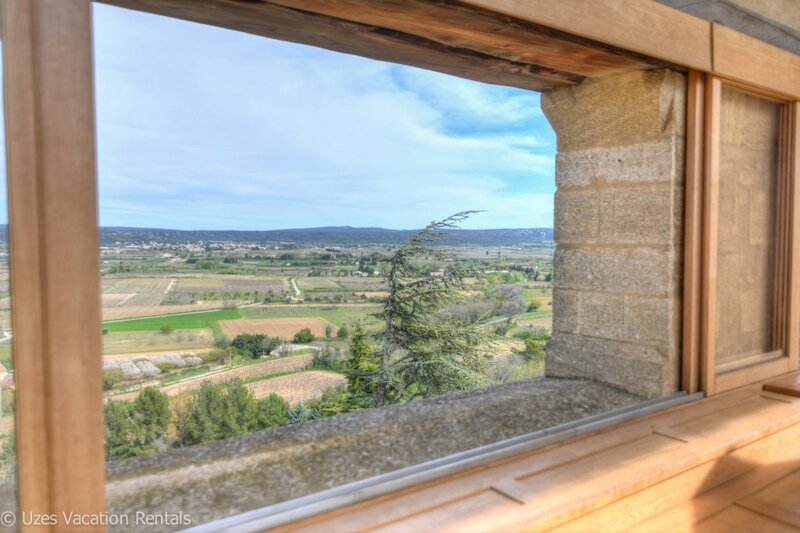 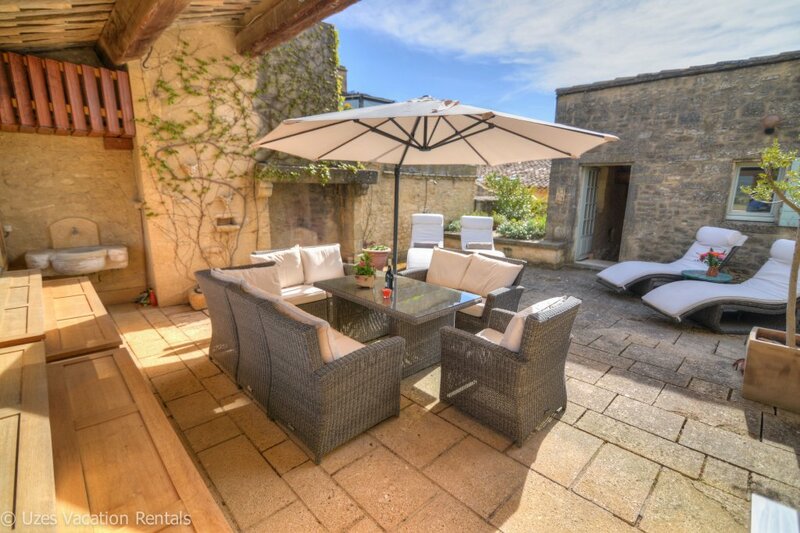 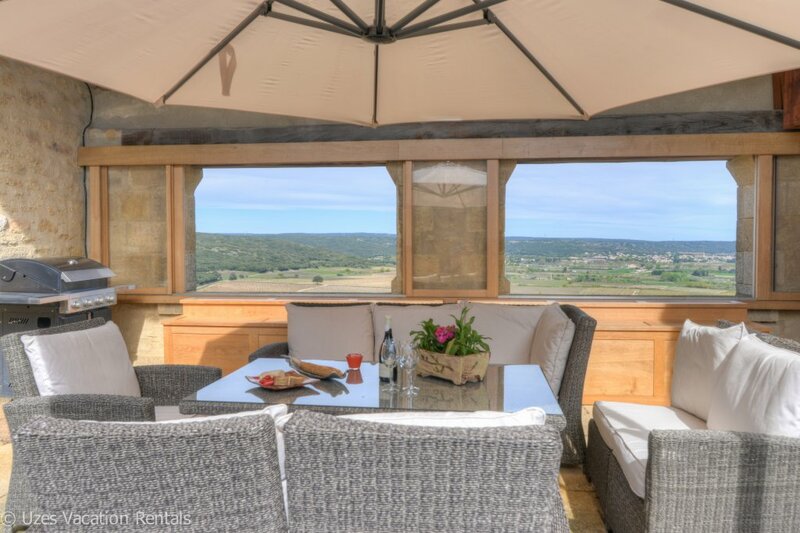 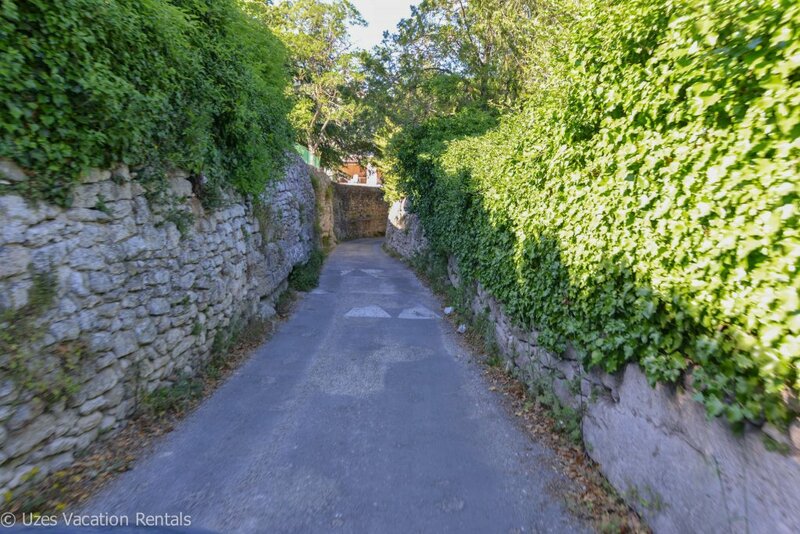 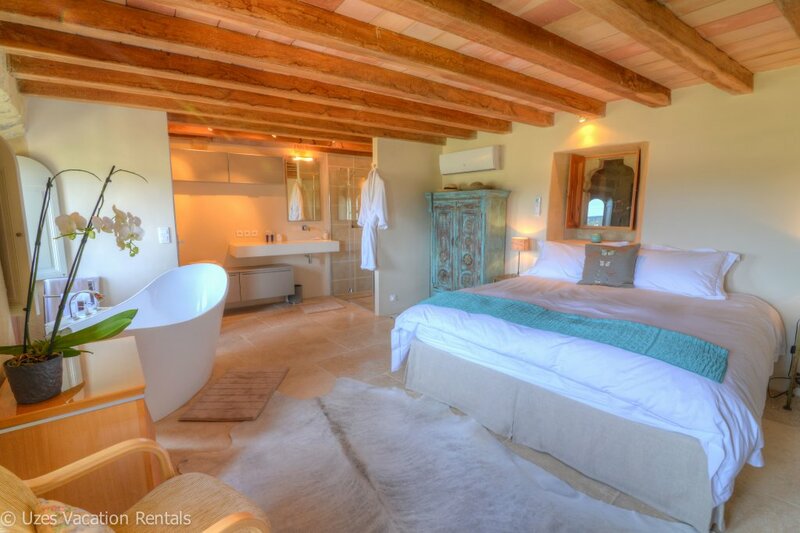 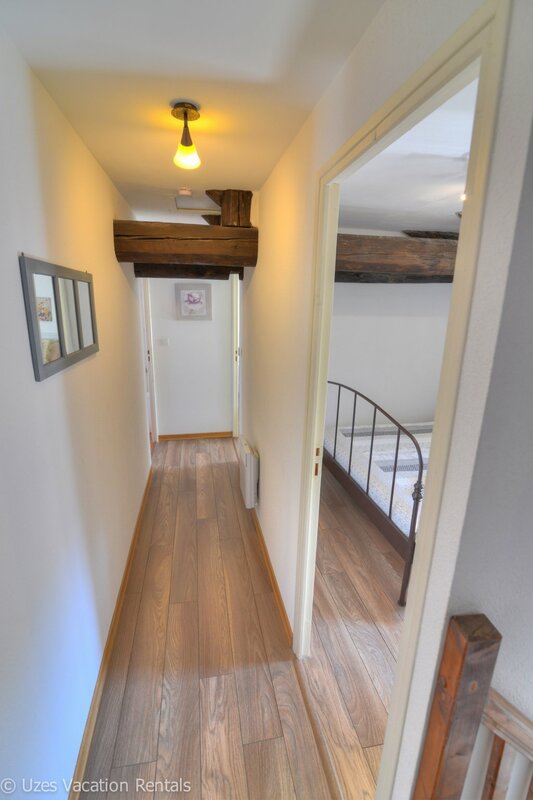 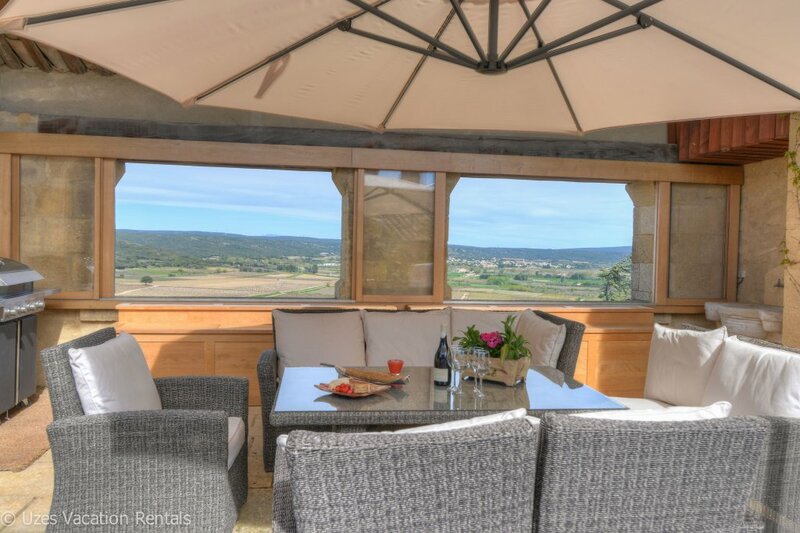 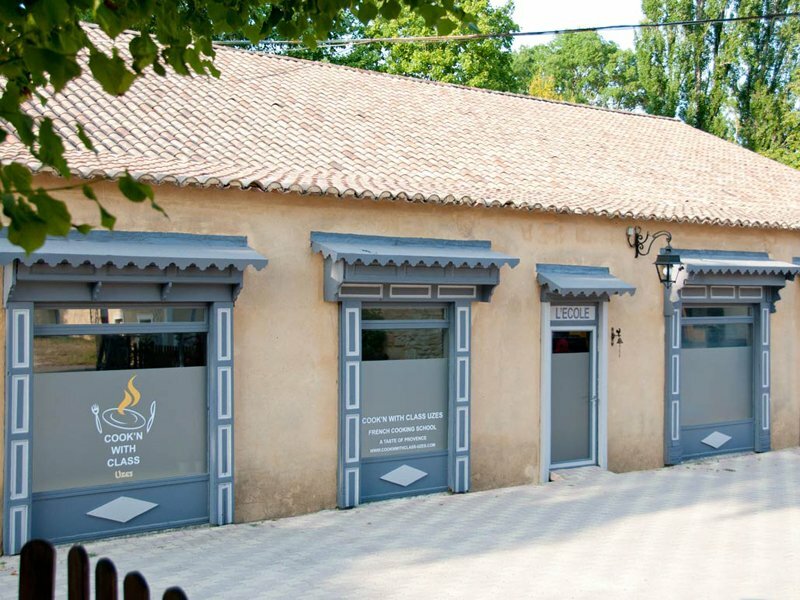 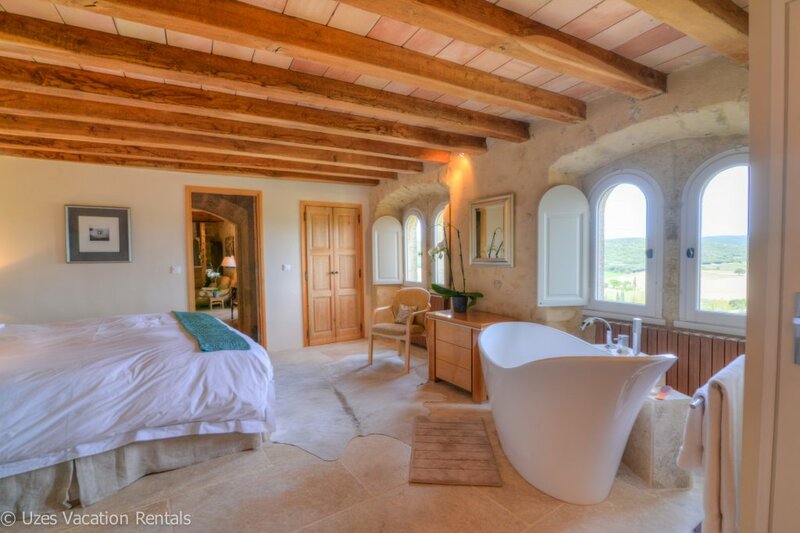 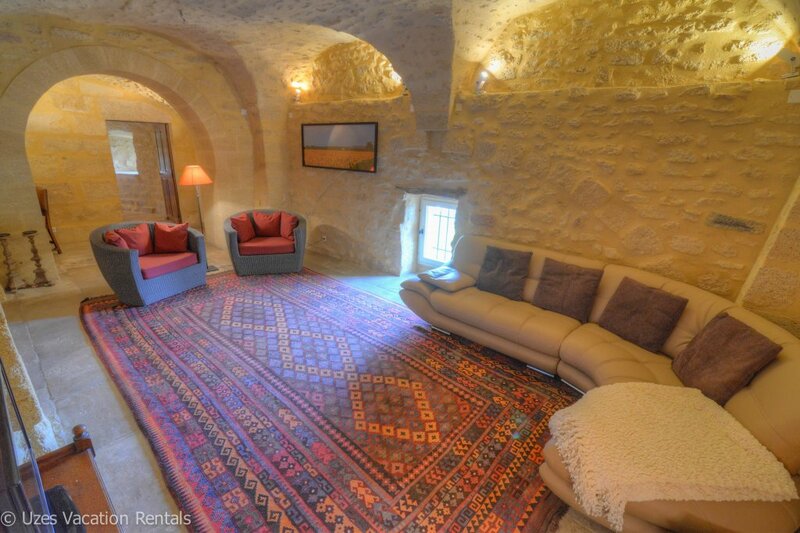 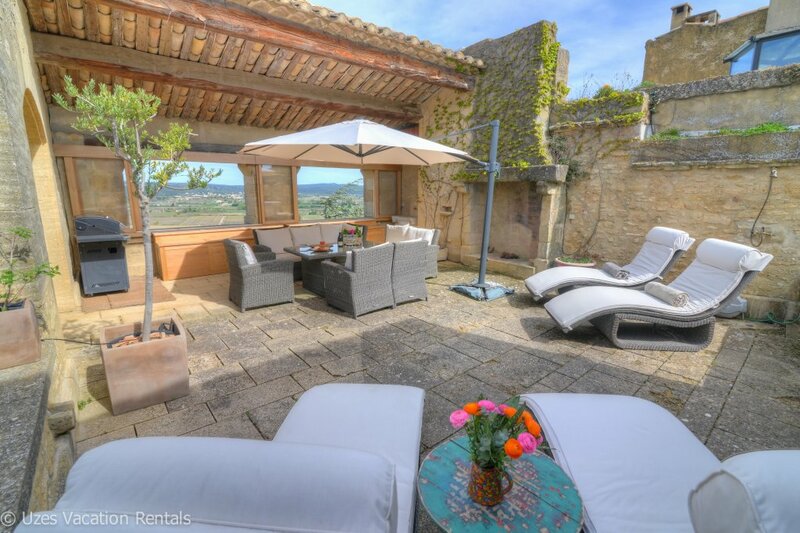 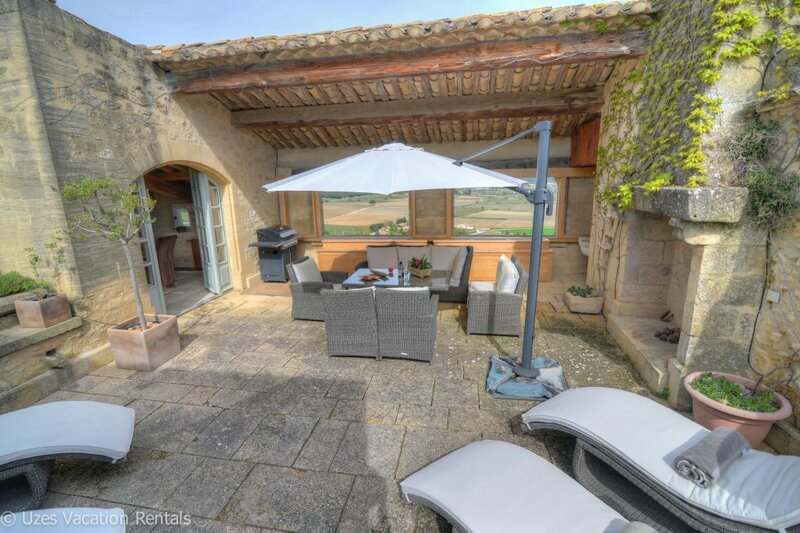 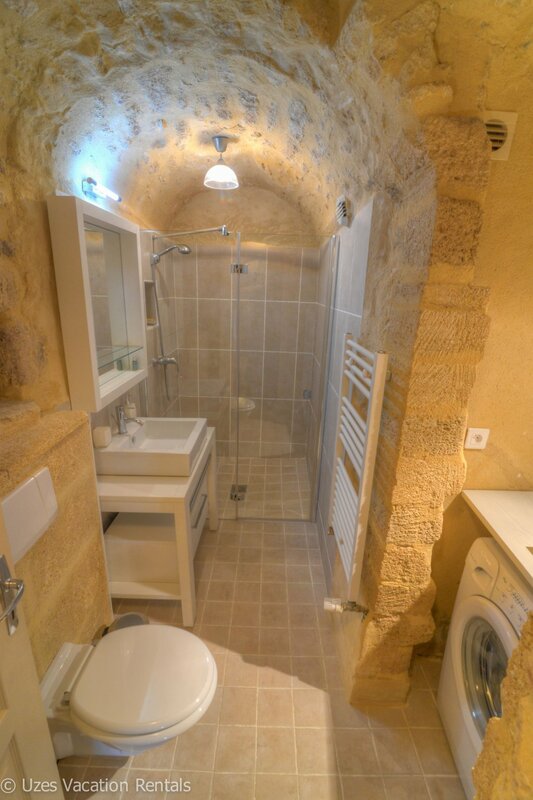 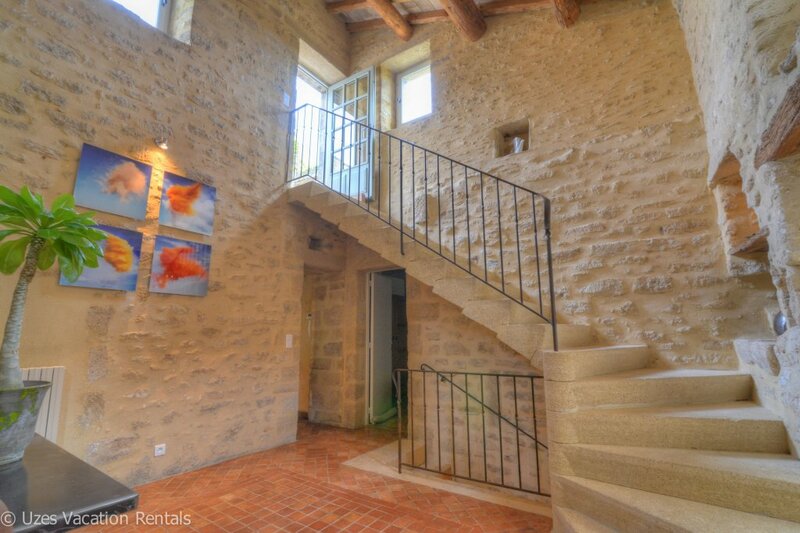 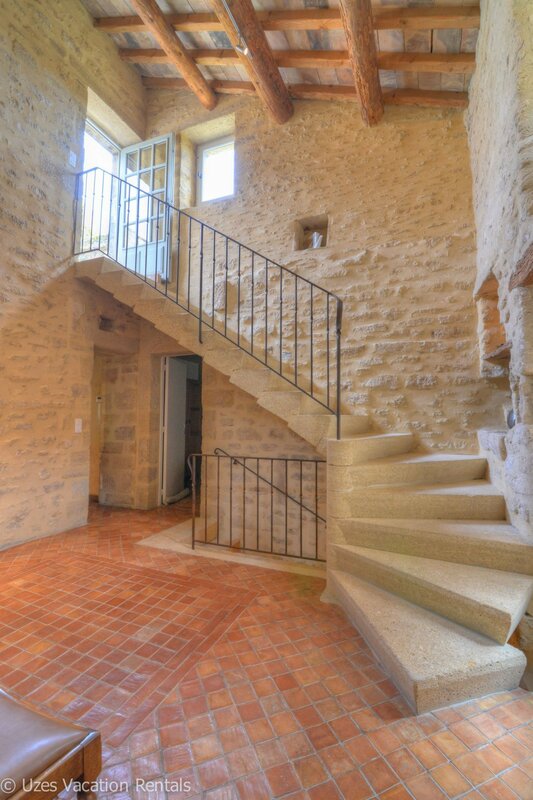 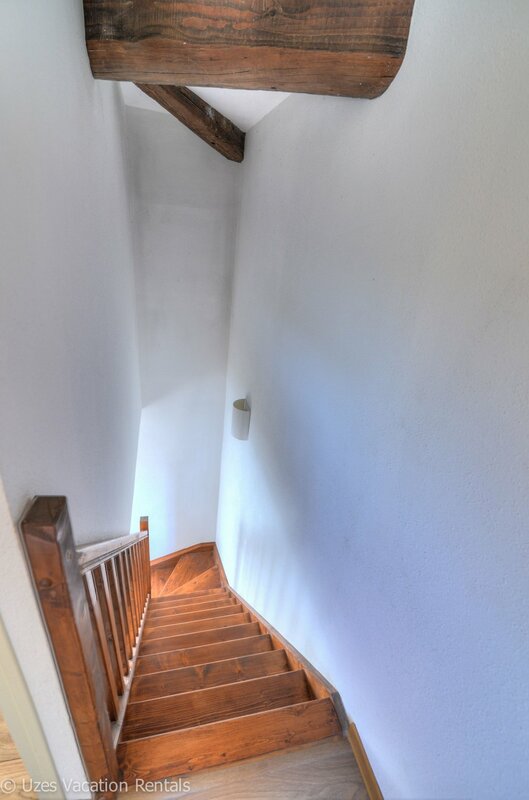 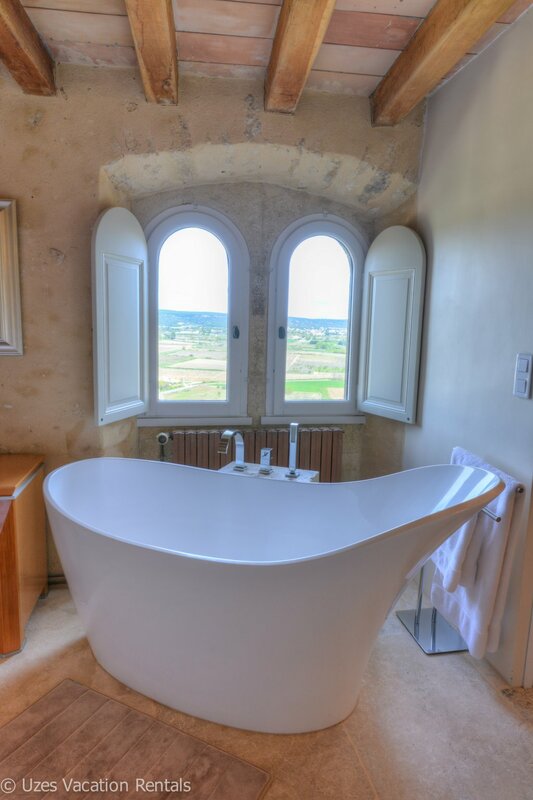 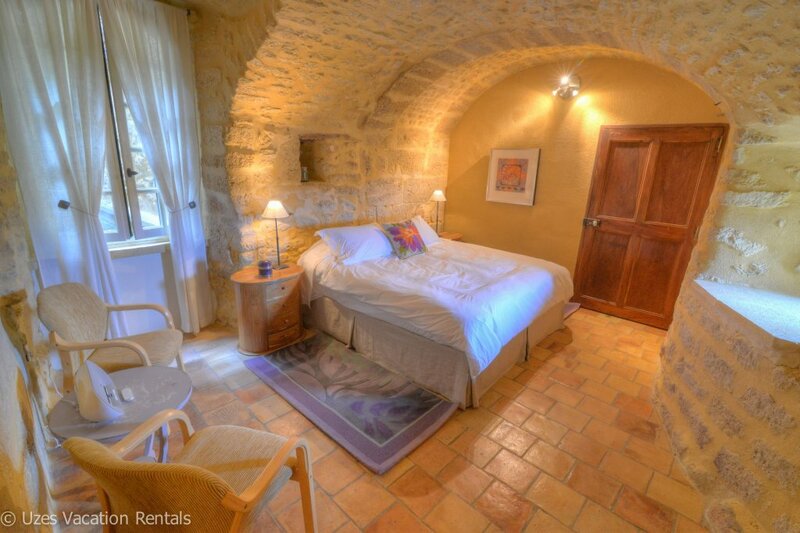 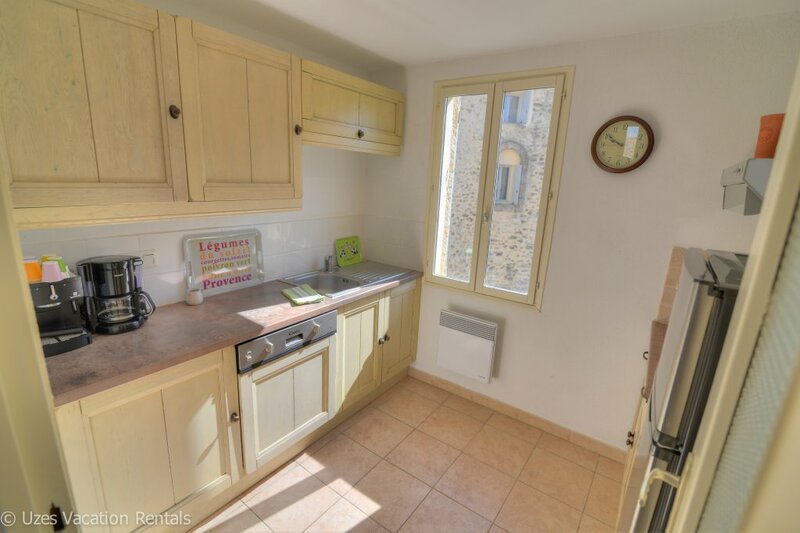 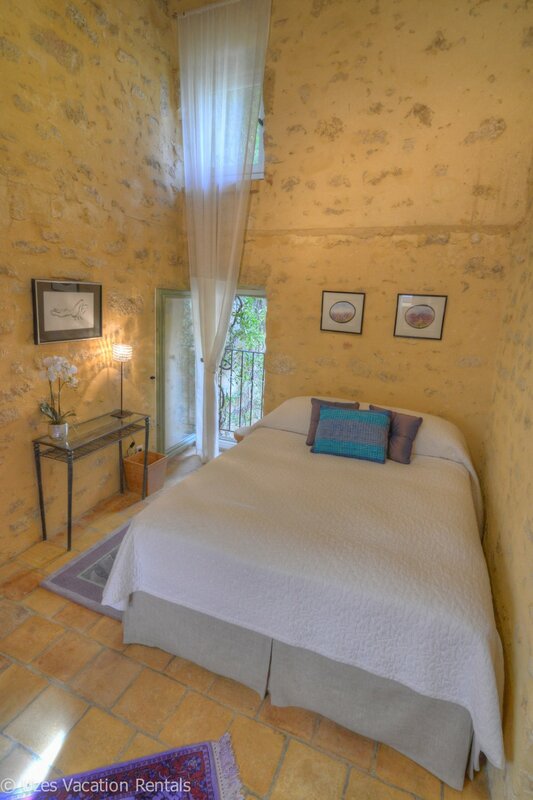 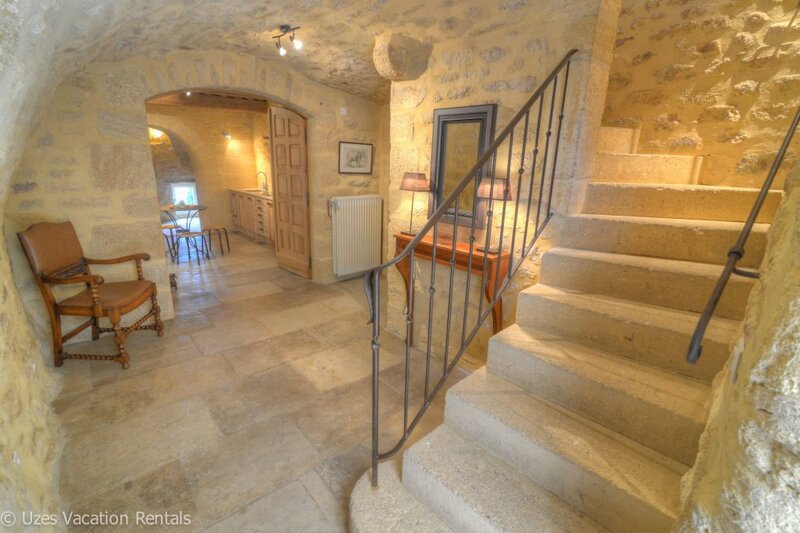 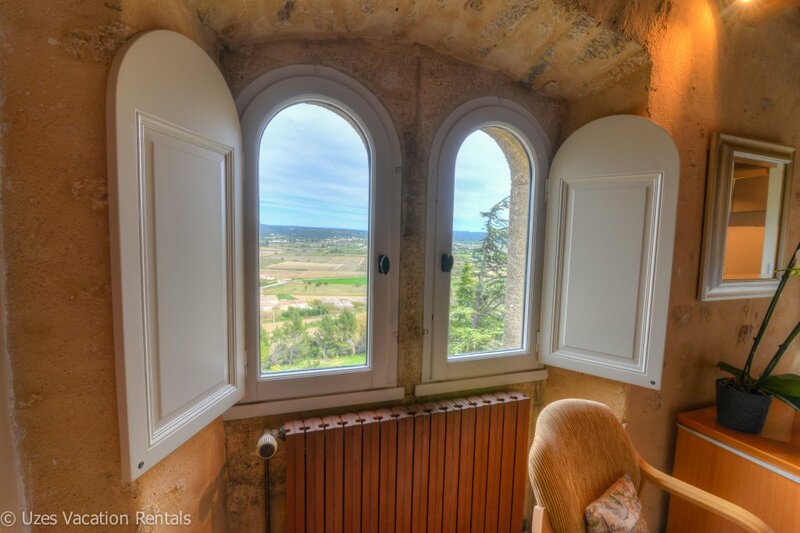 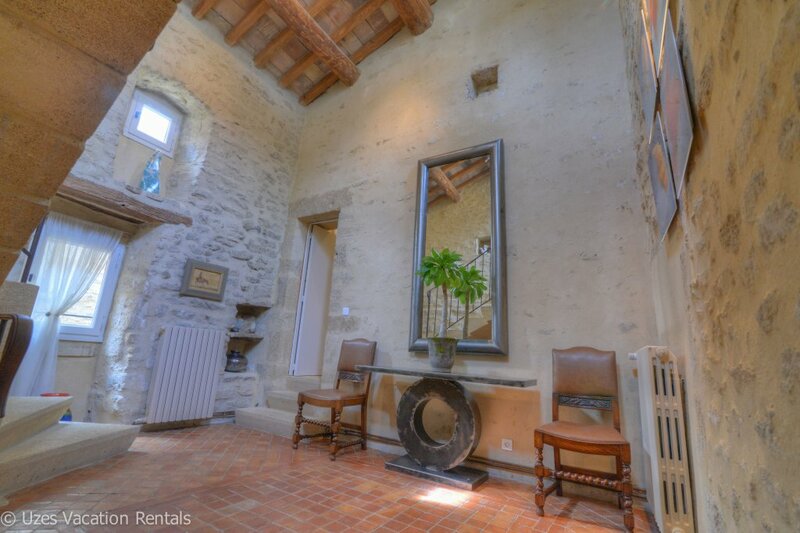 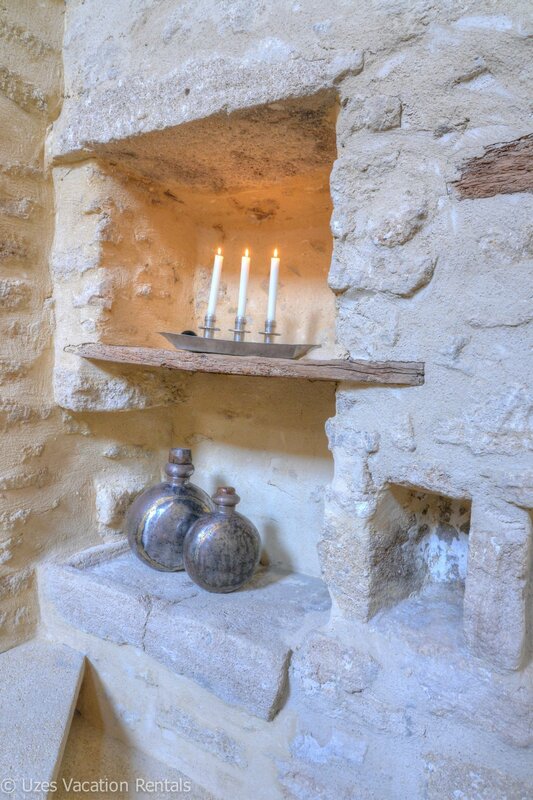 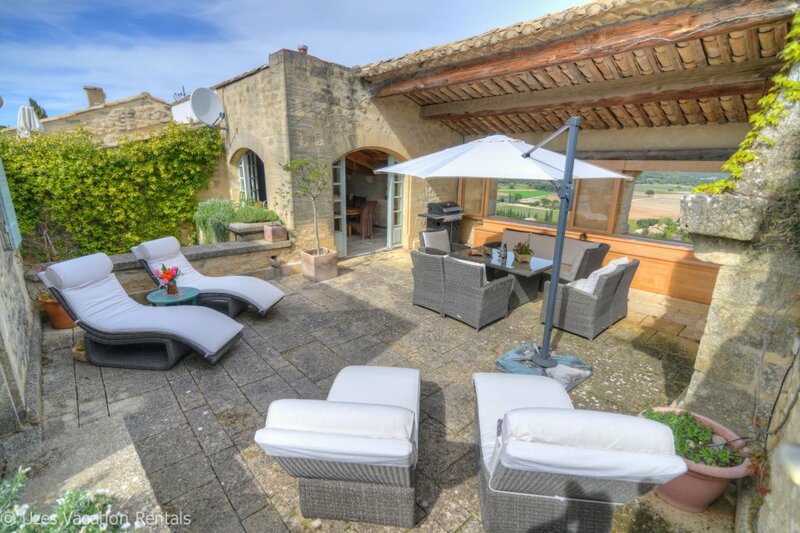 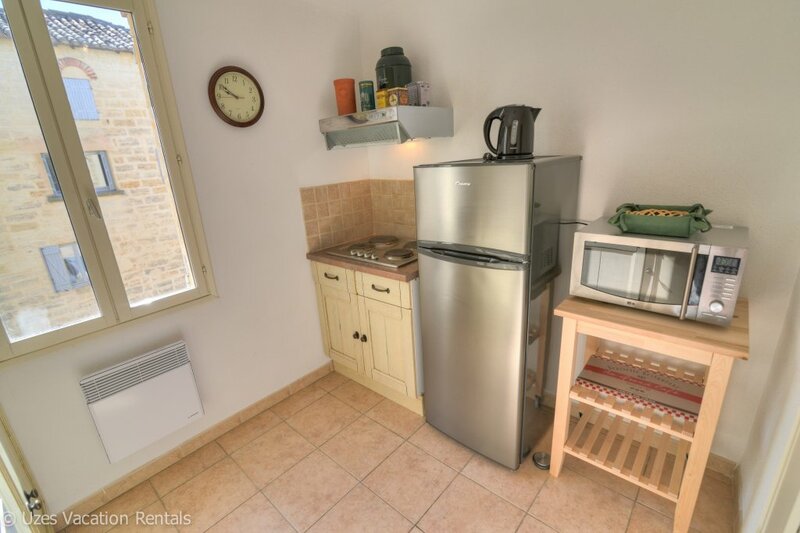 Location saisonnière à Uzès, 3 chambres – 1 salle de bain. 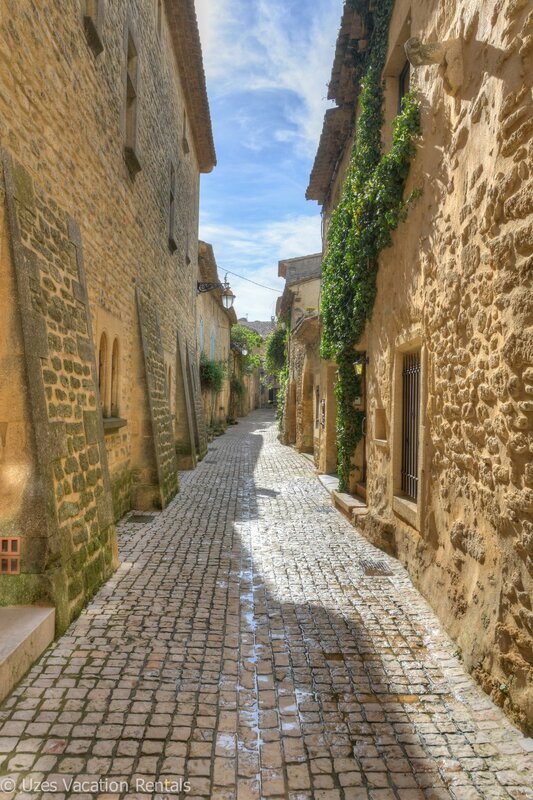 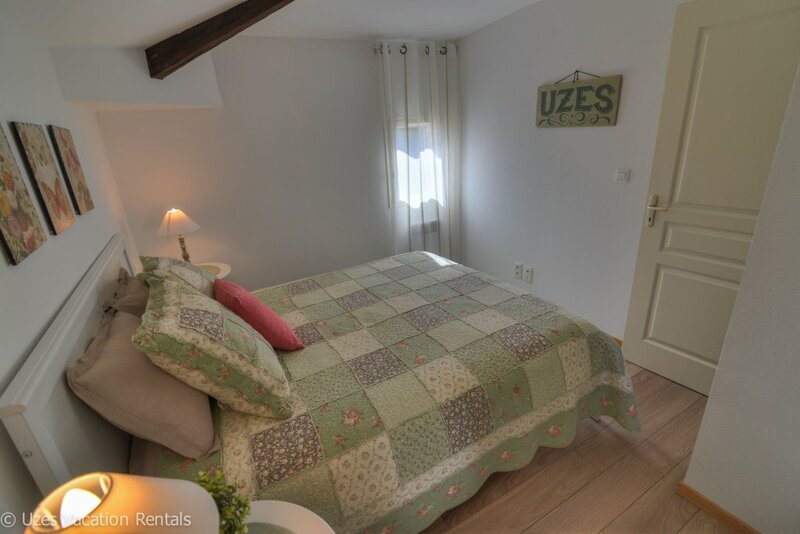 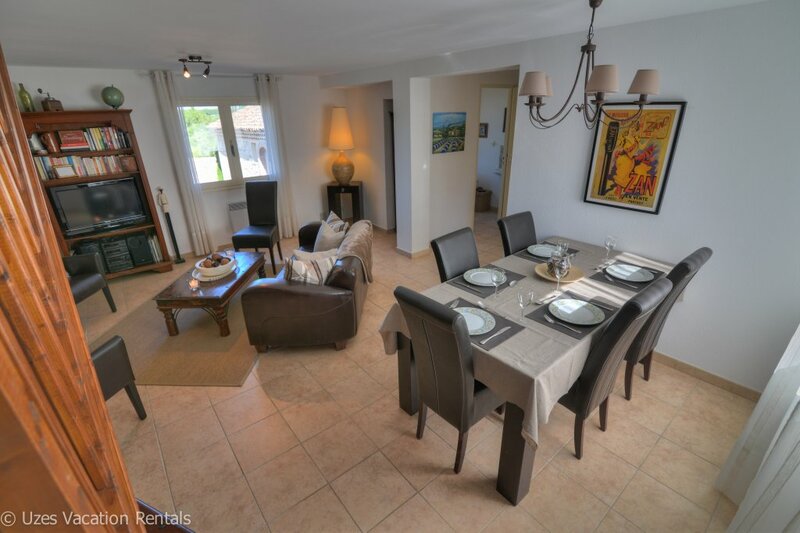 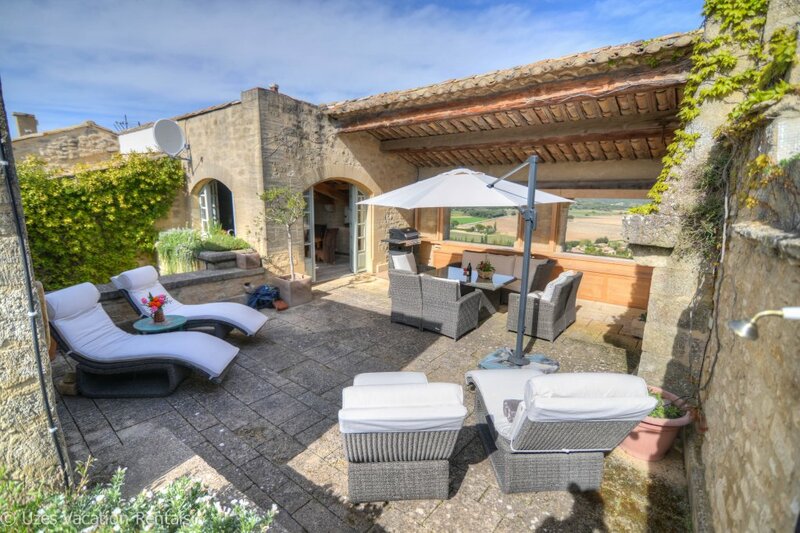 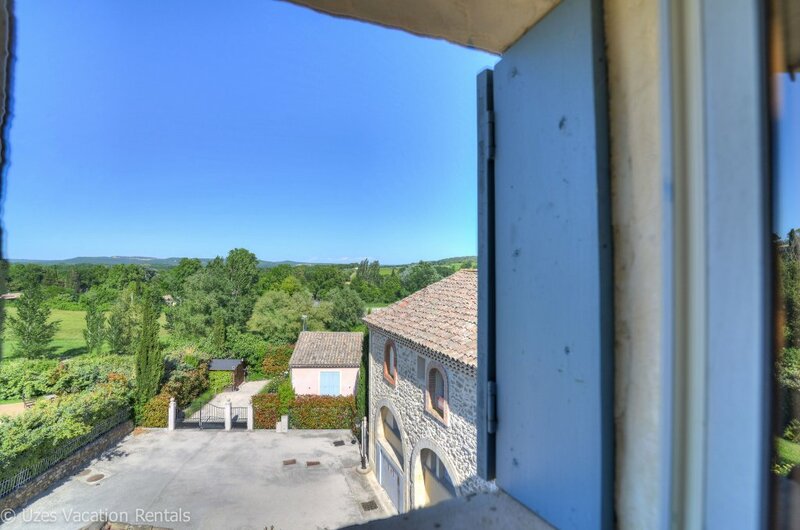 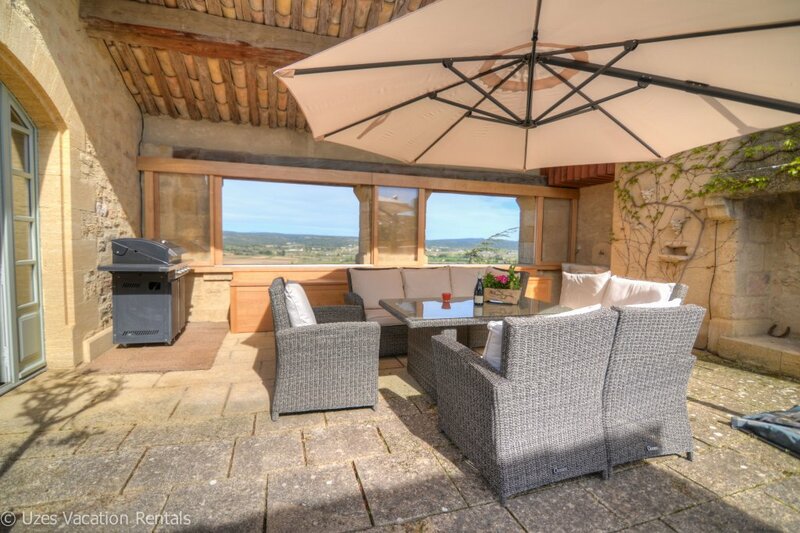 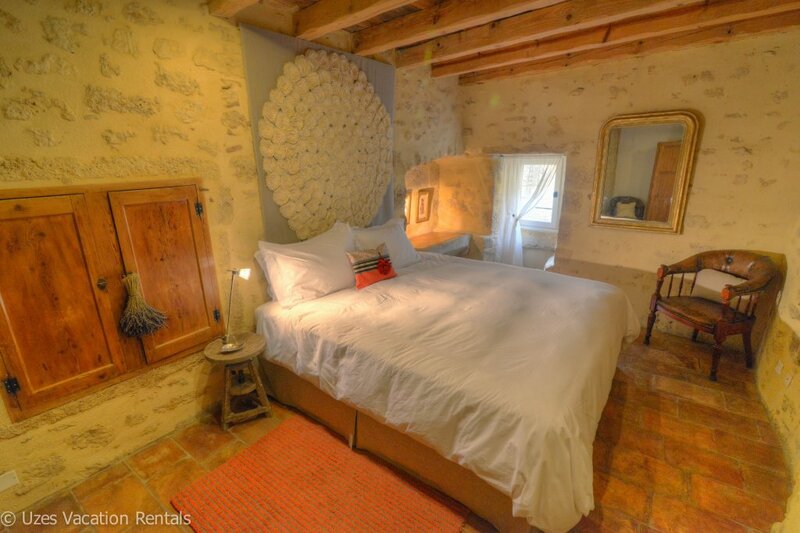 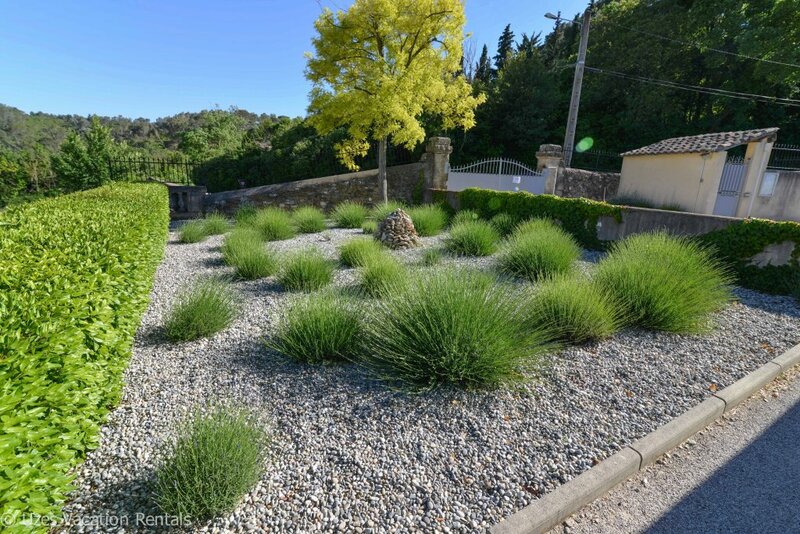 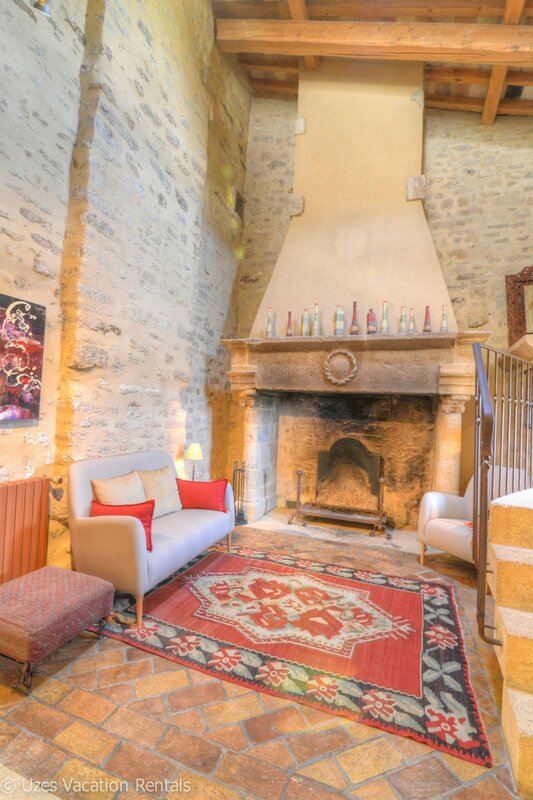 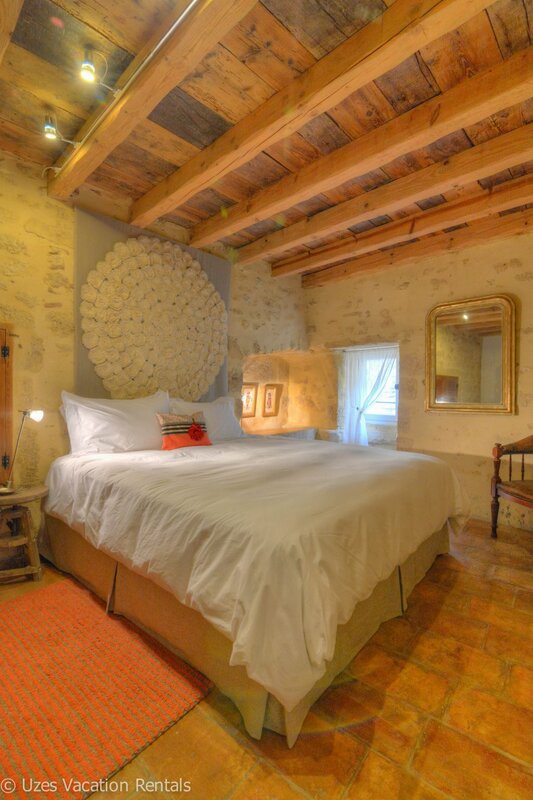 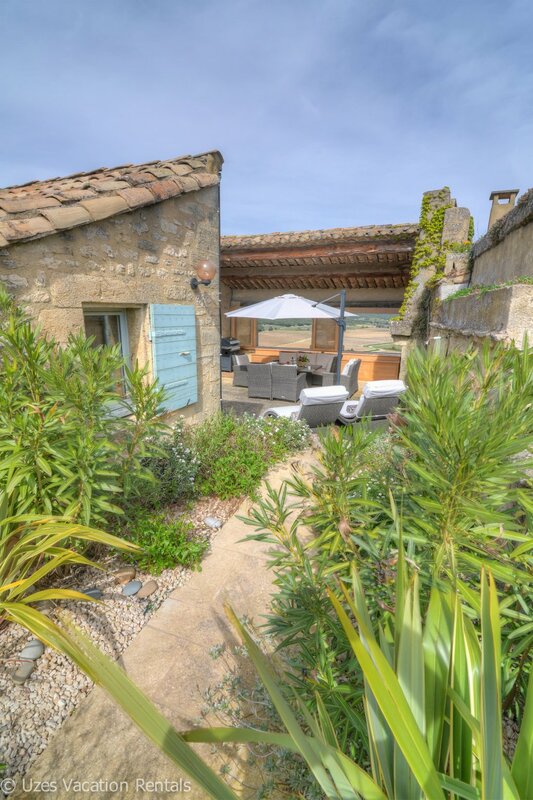 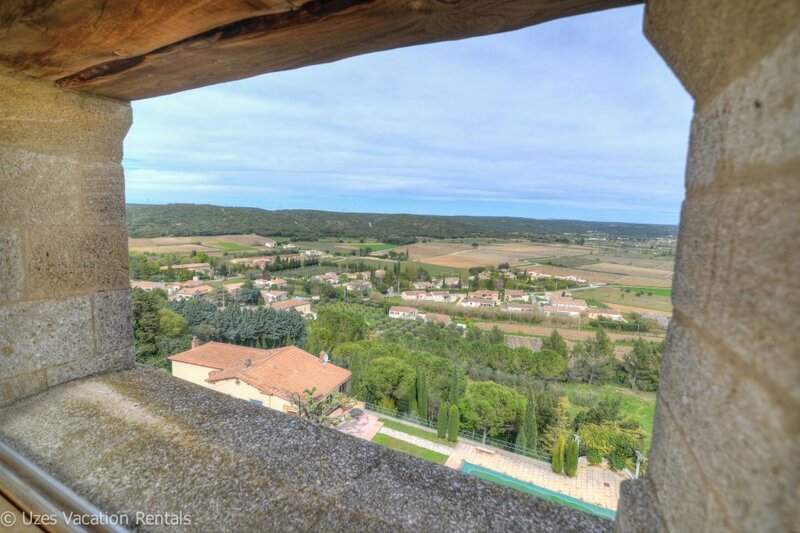 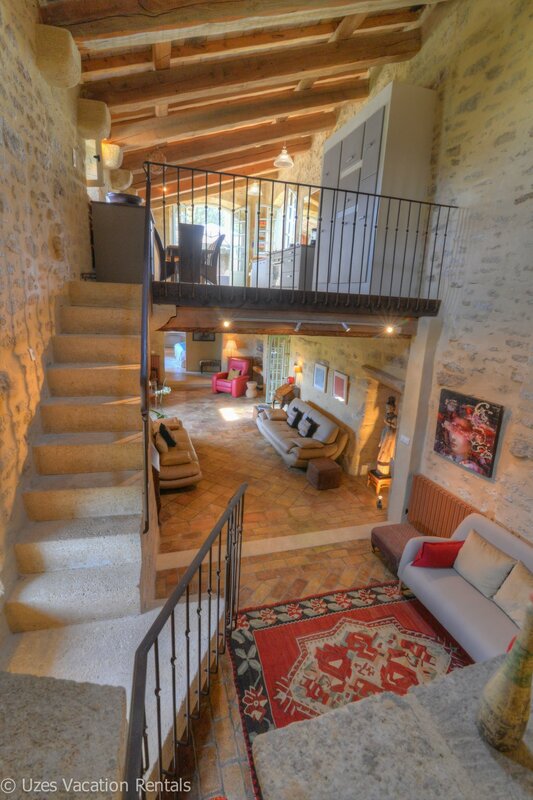 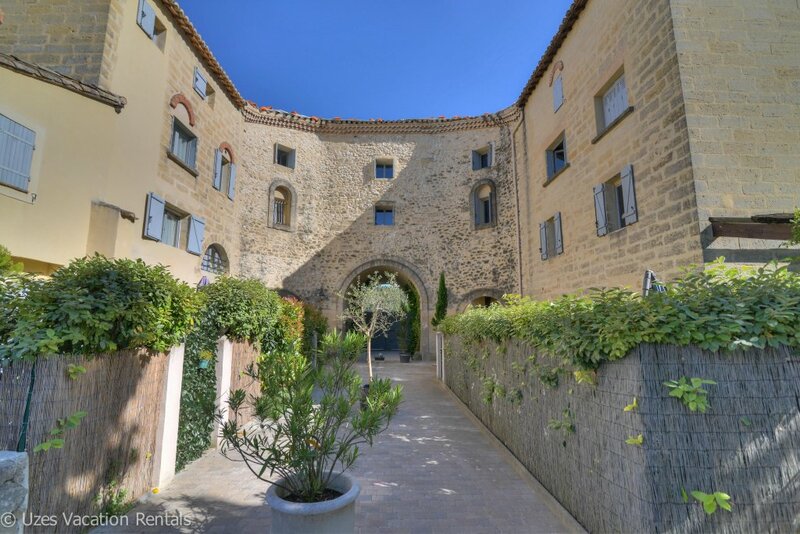 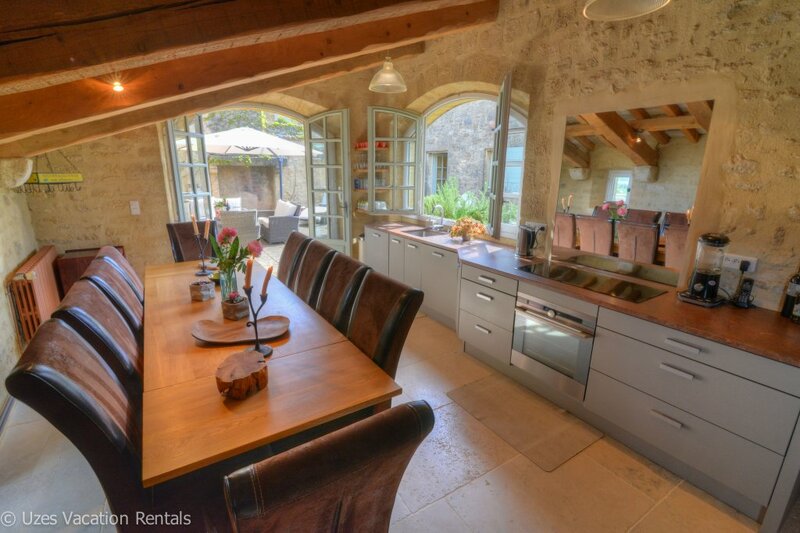 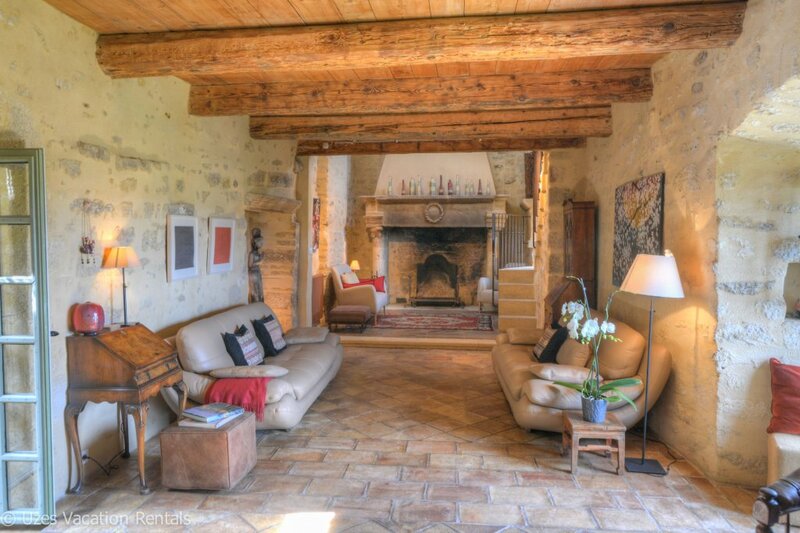 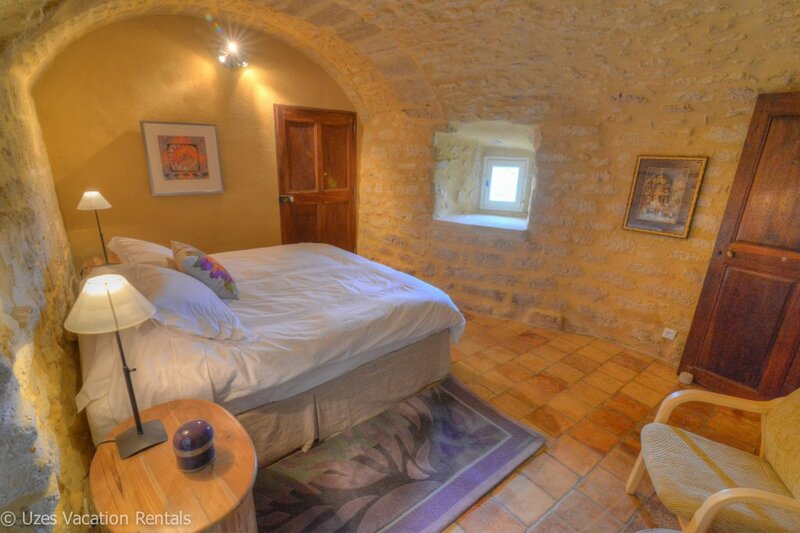 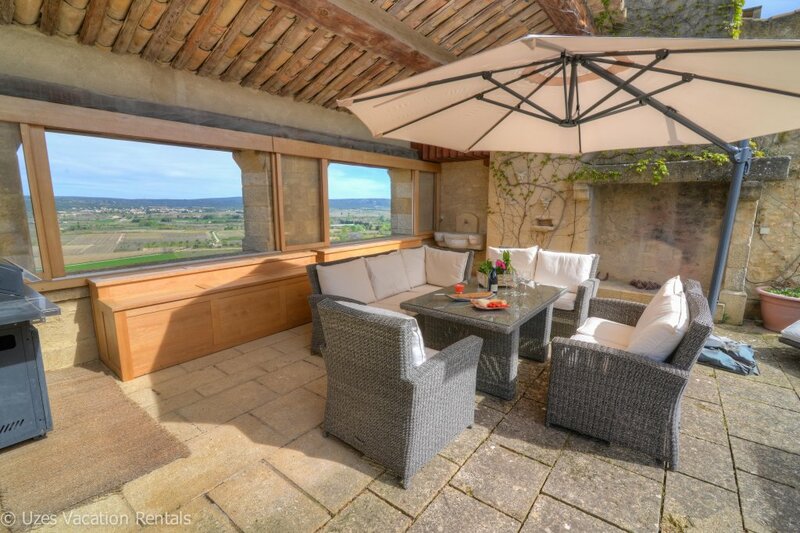 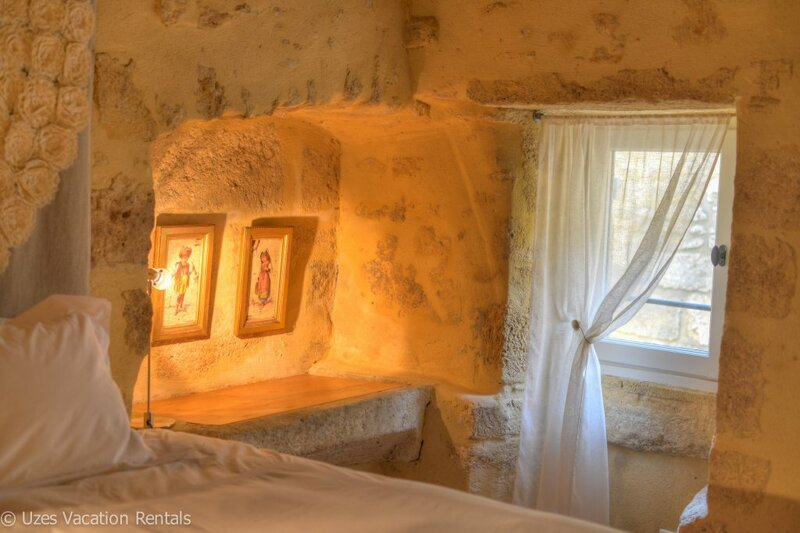 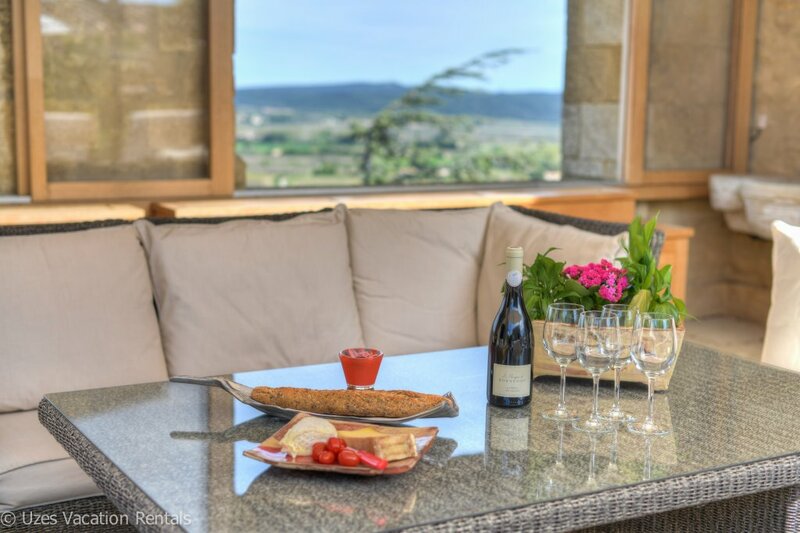 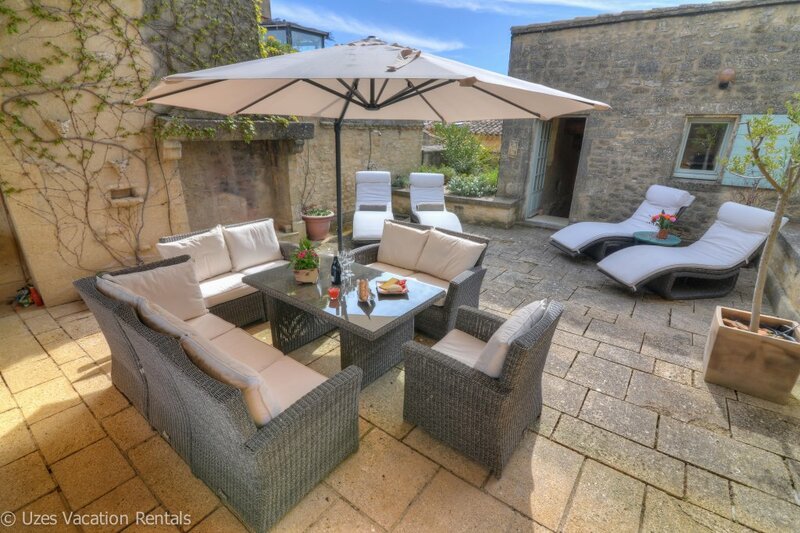 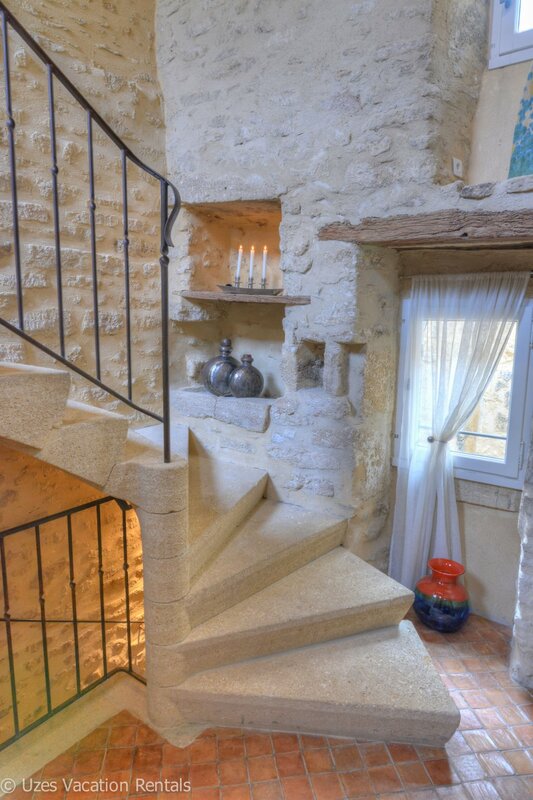 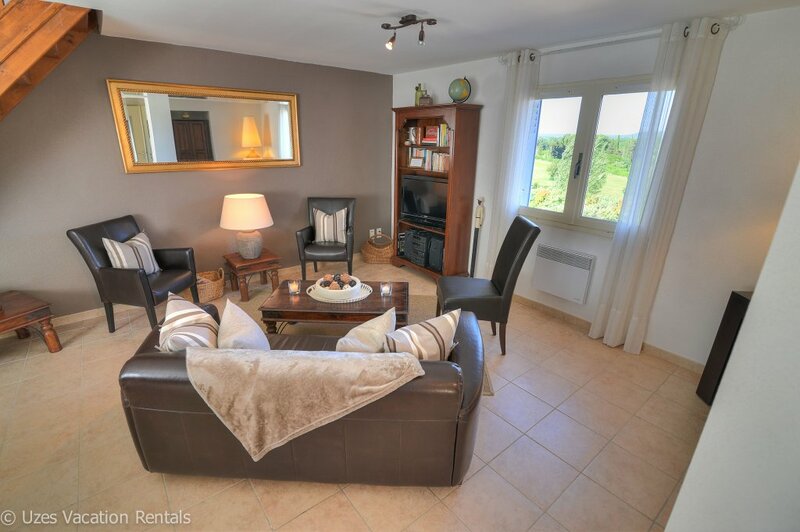 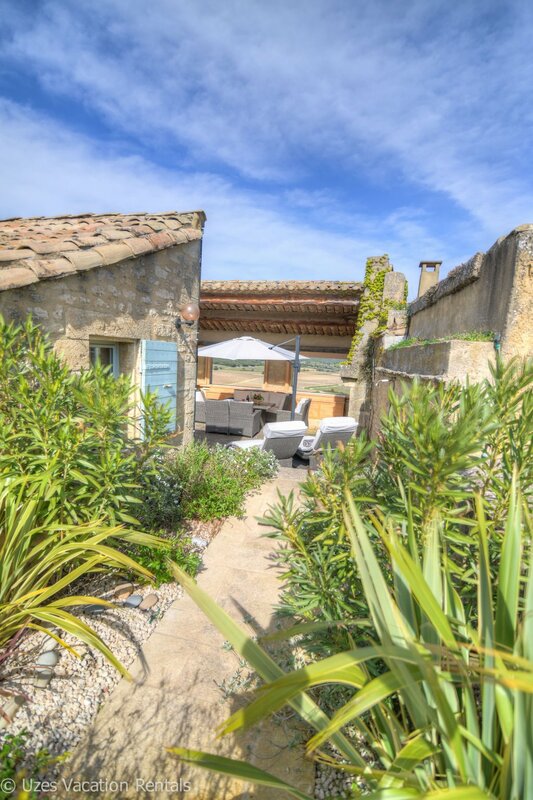 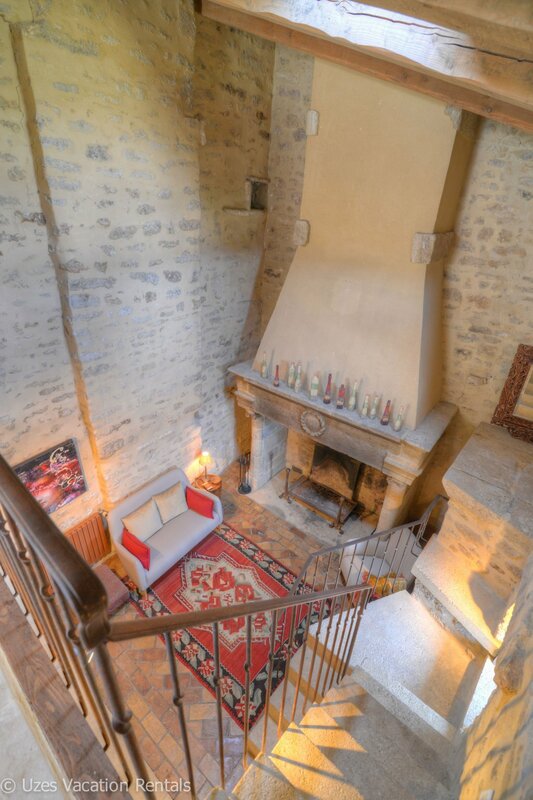 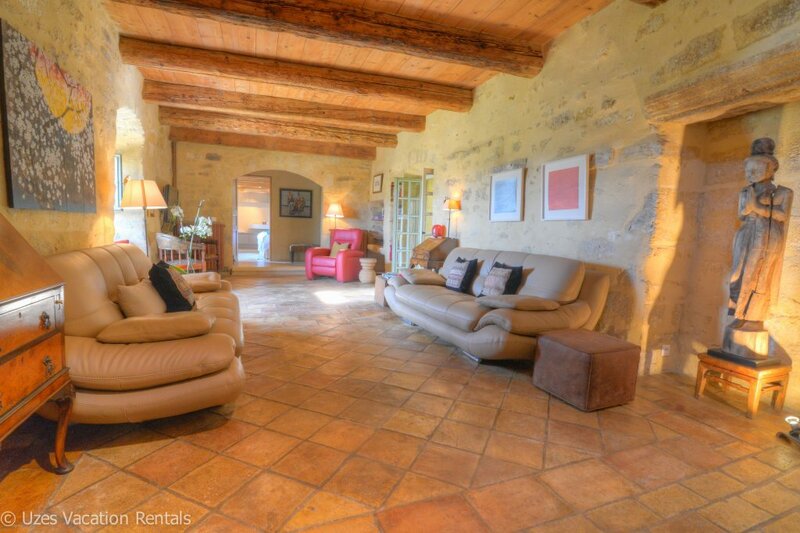 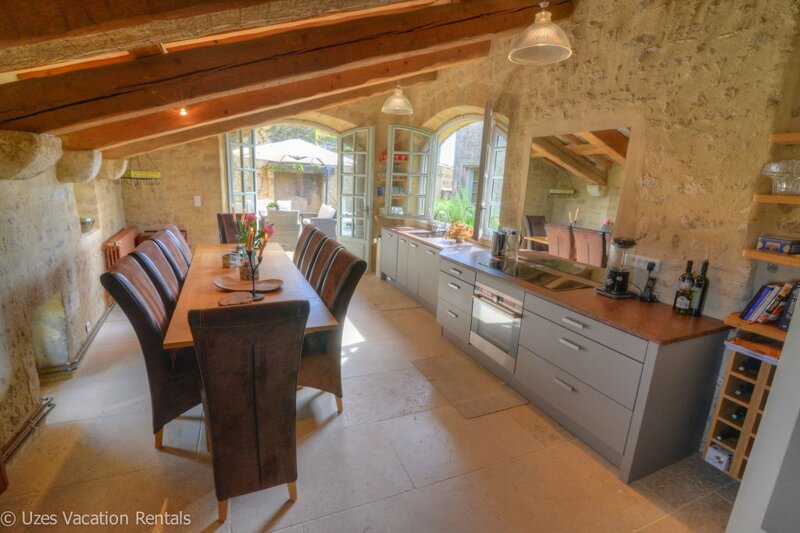 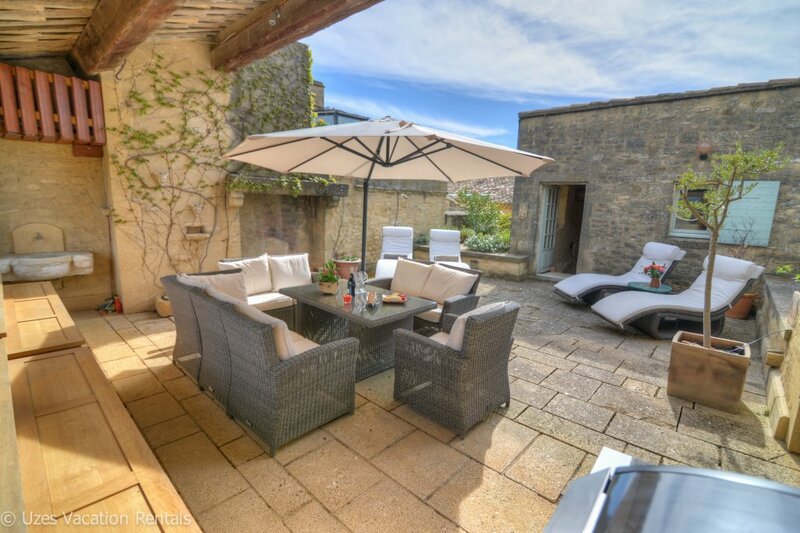 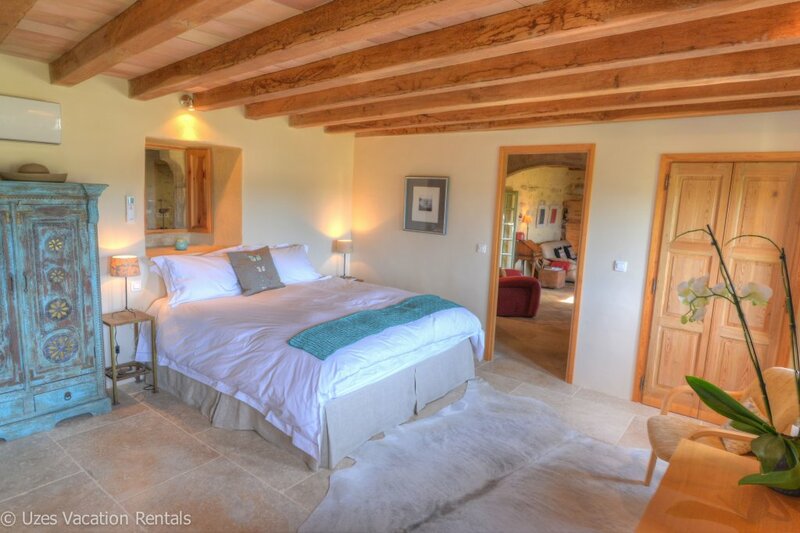 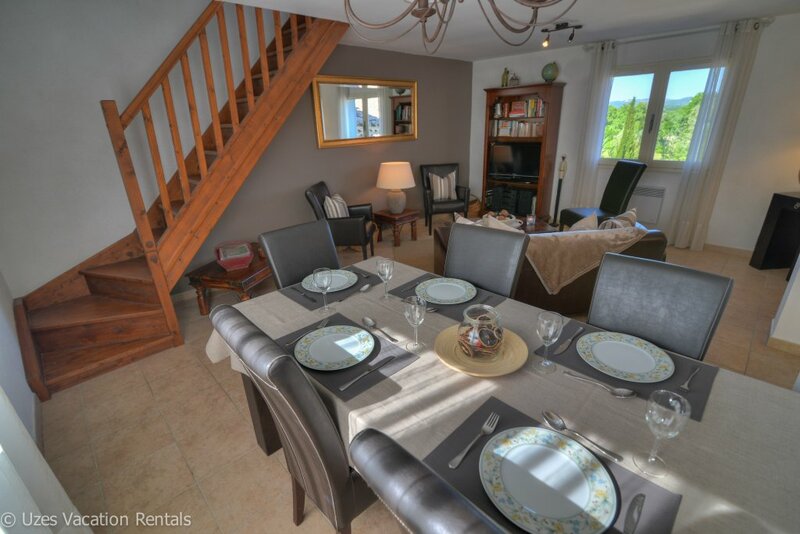 Pour plus d’infos abritel.fr, homeaway.fr… Annonce n°678442.